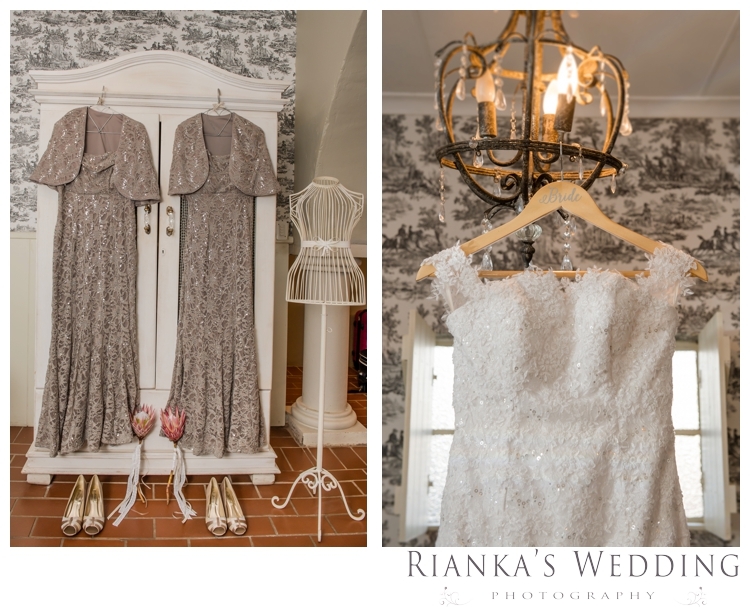 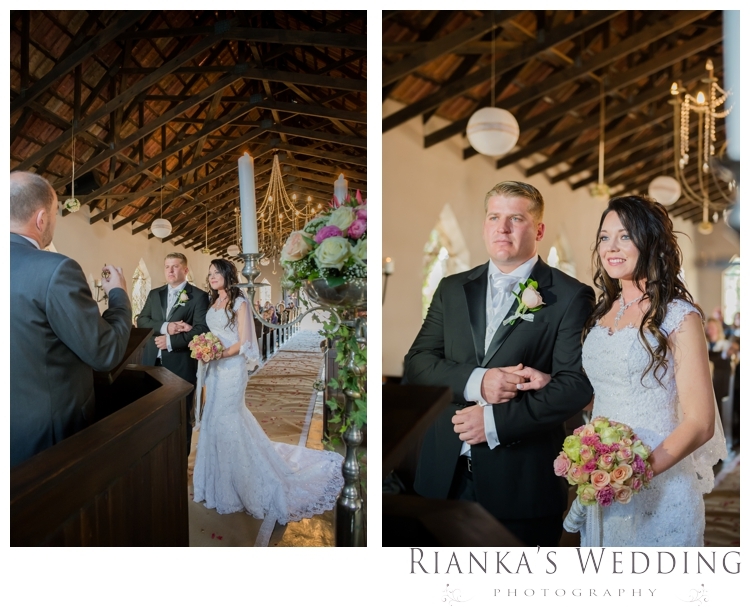 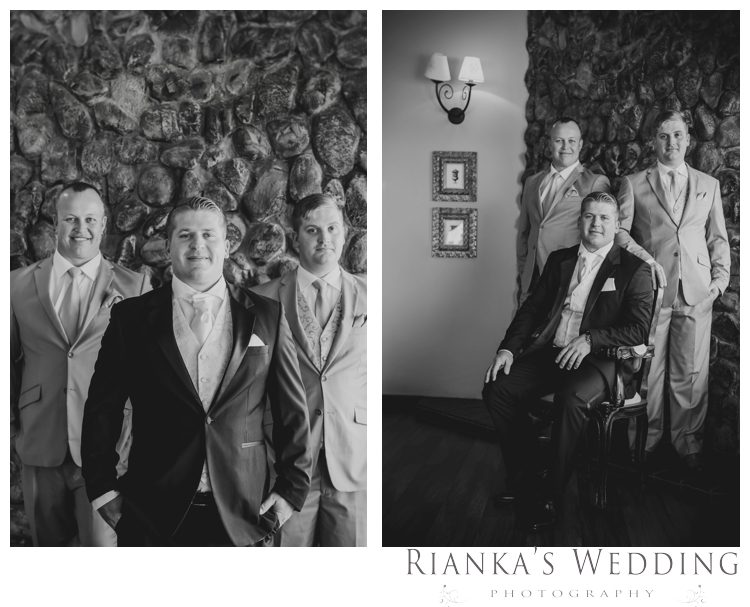 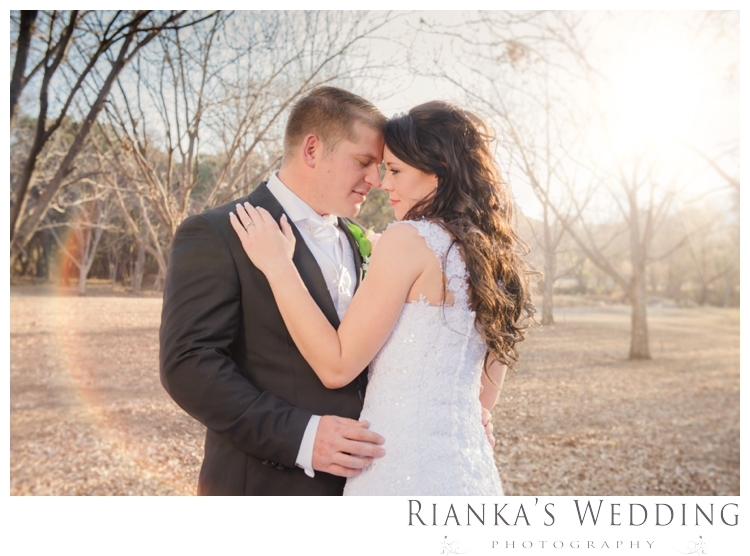 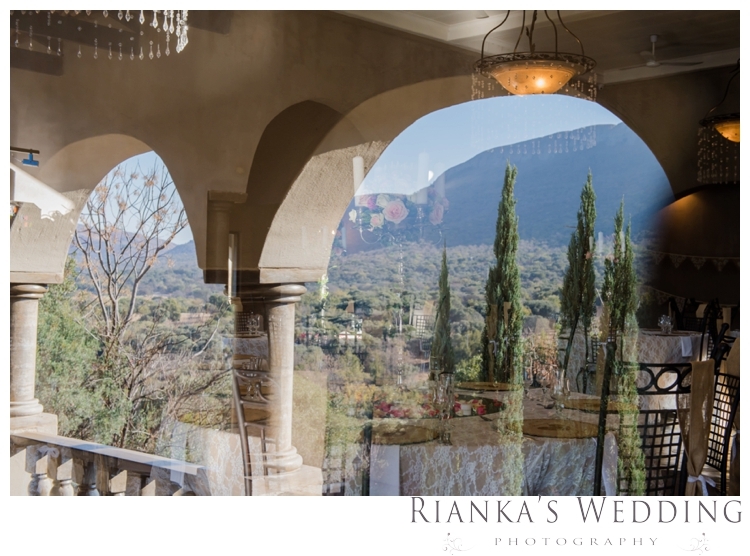 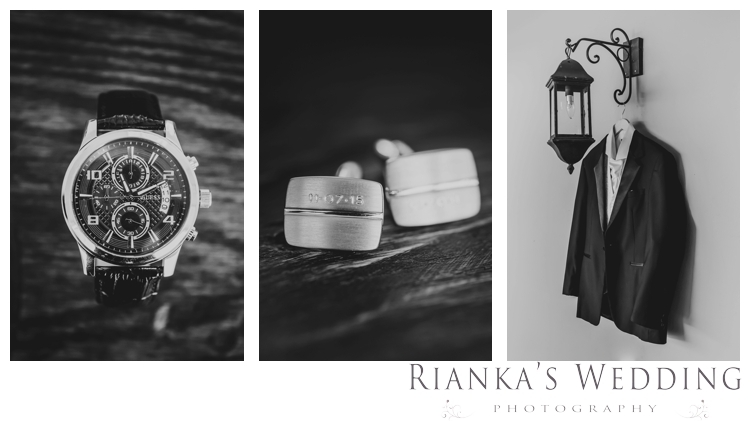 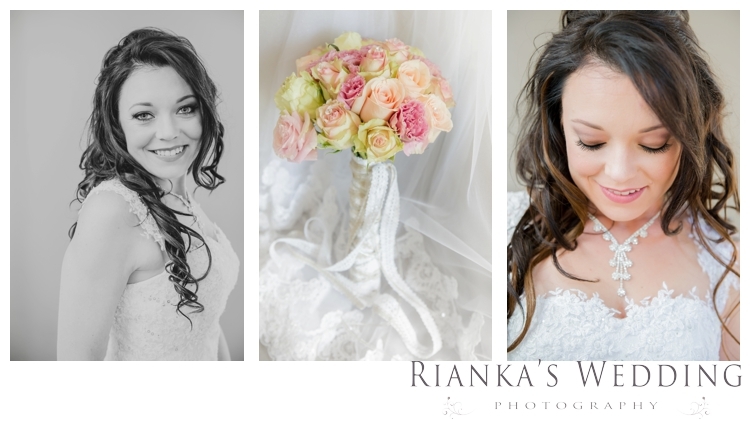 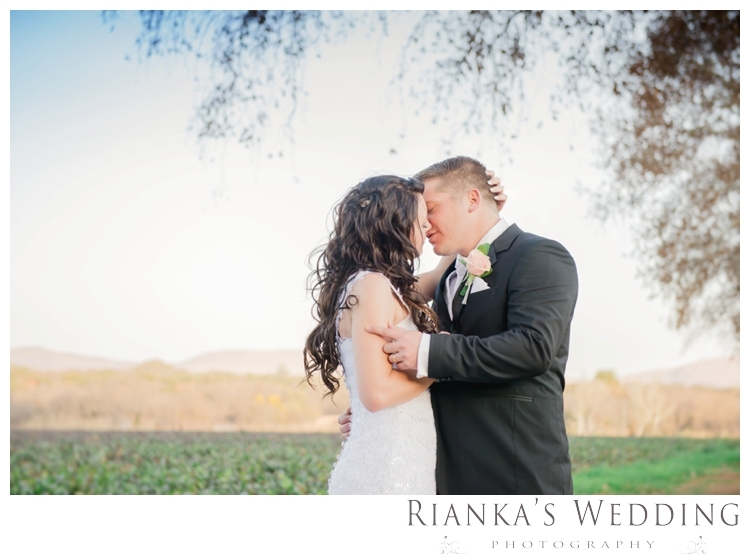 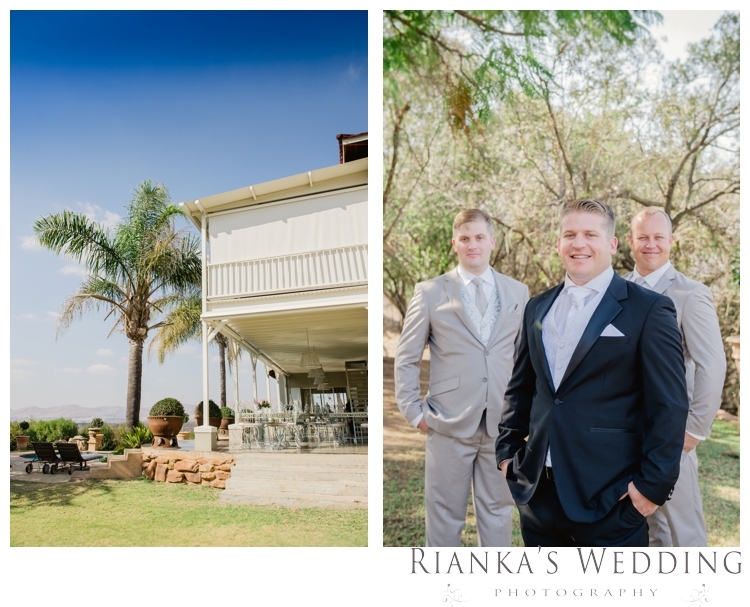 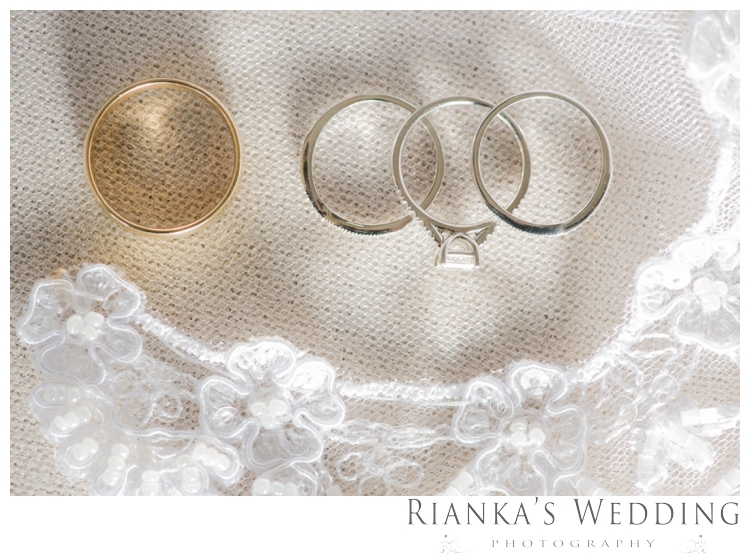 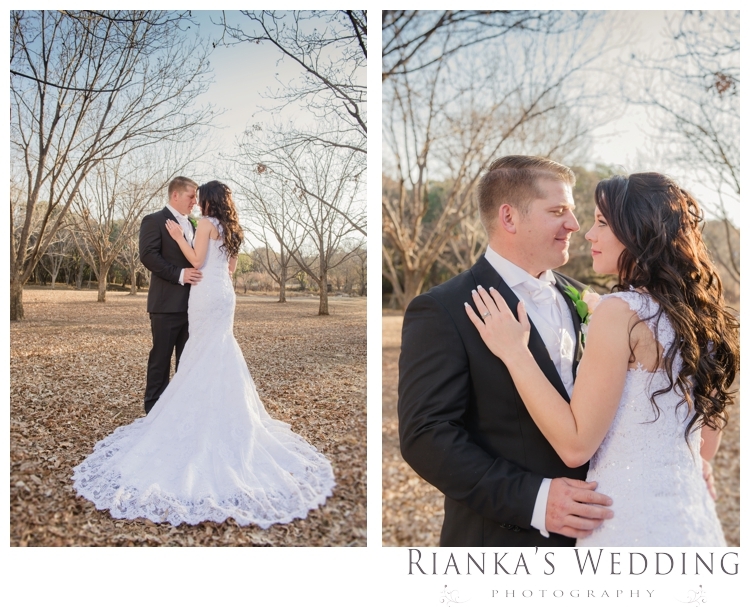 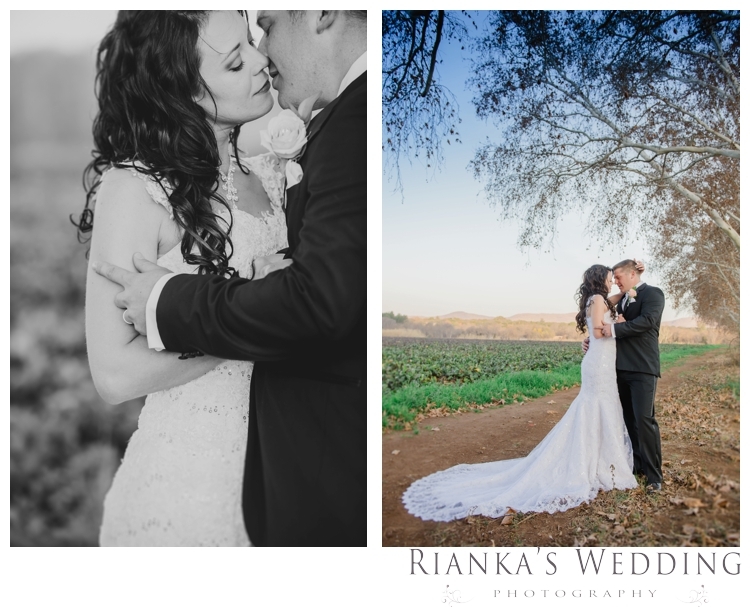 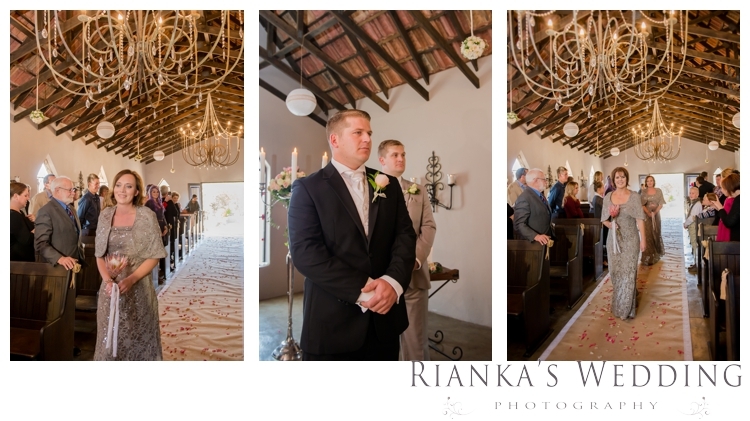 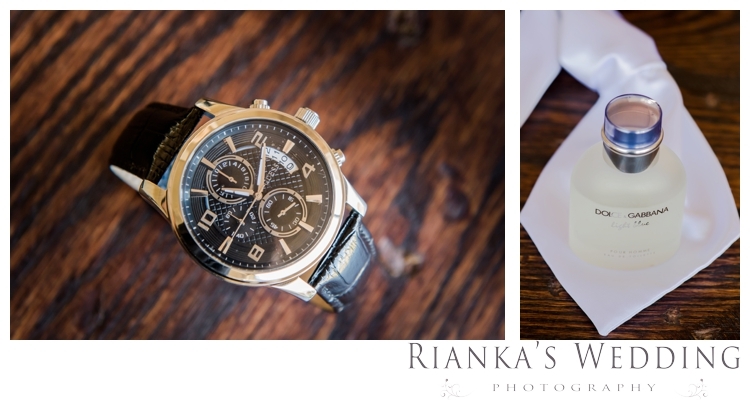 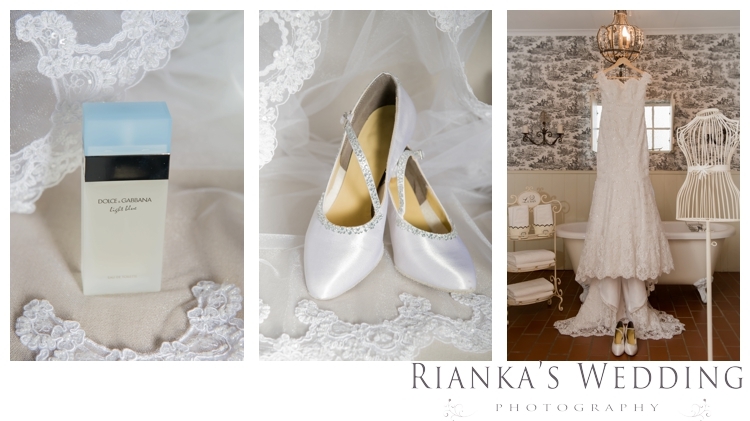 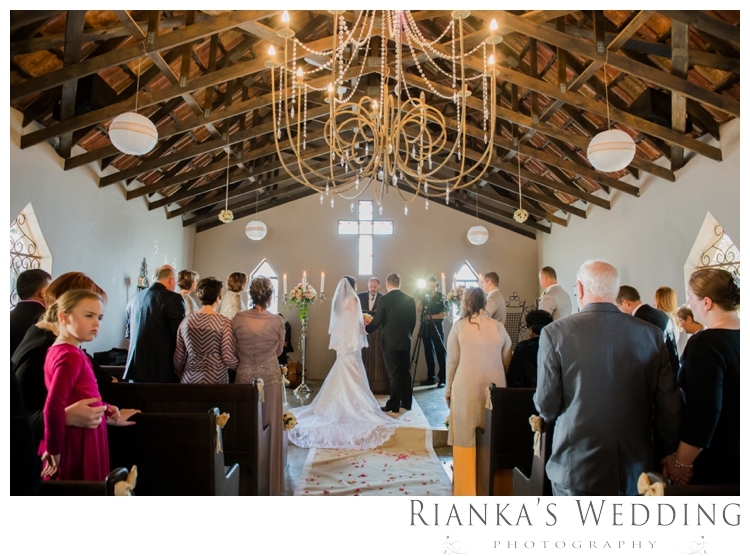 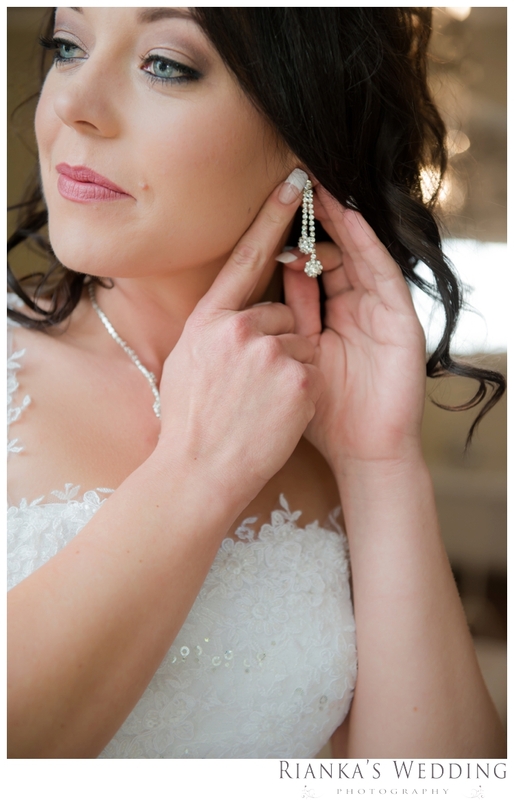 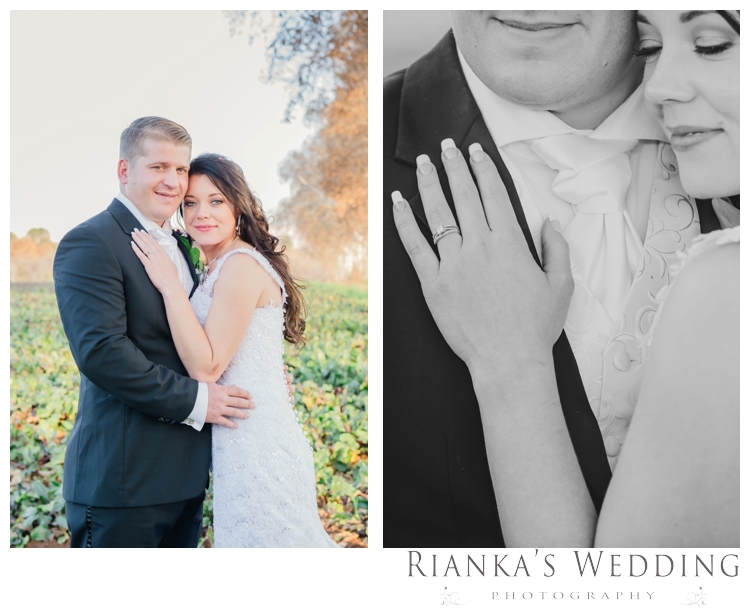 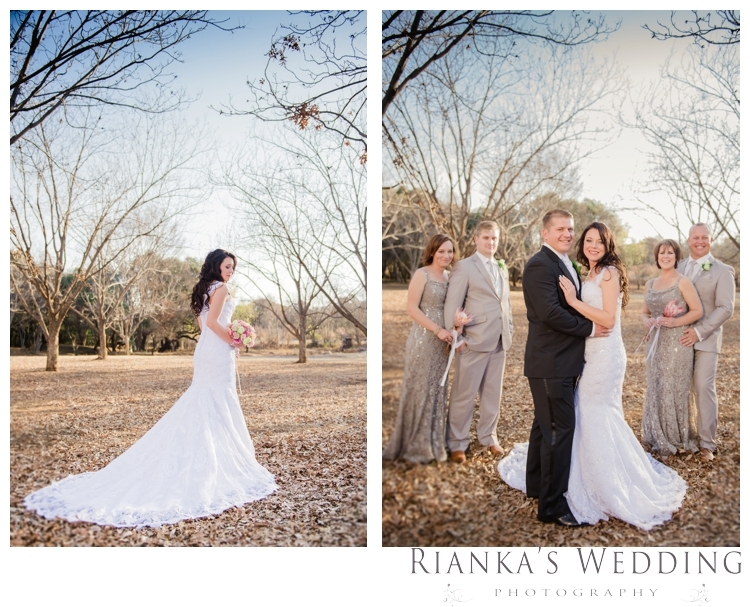 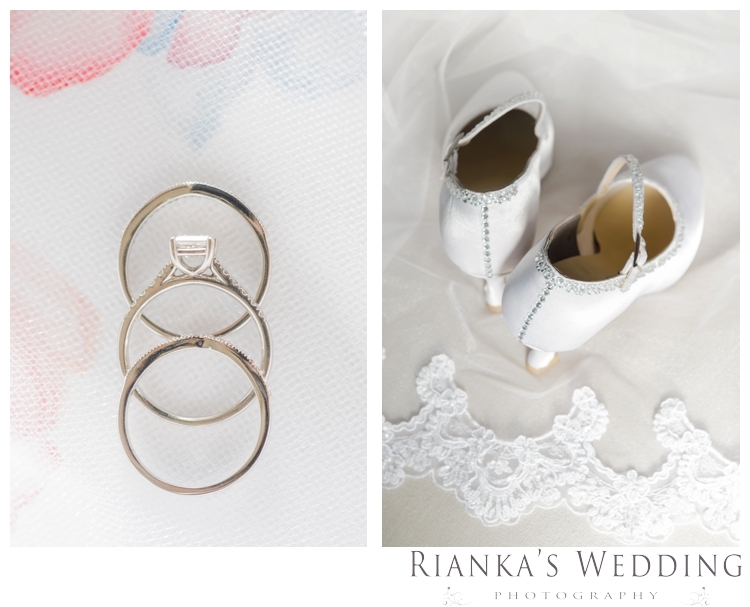 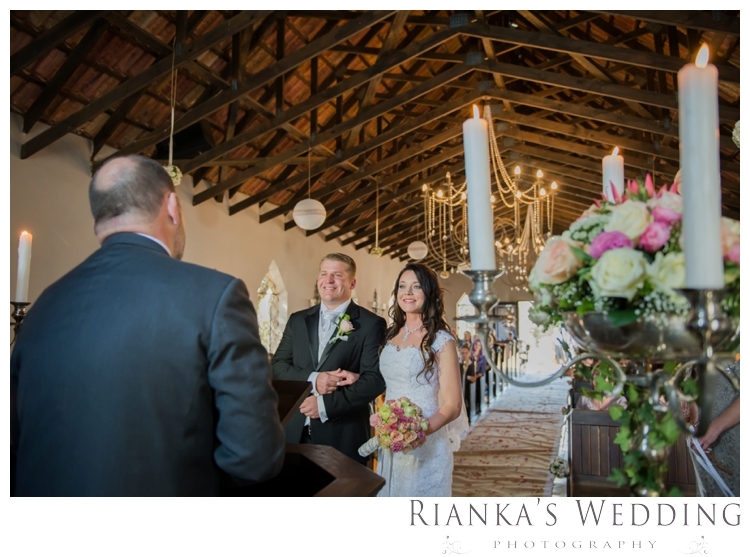 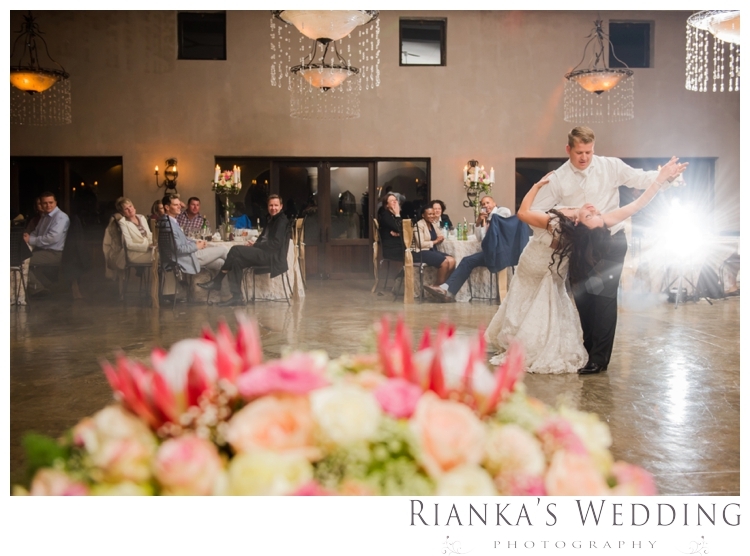 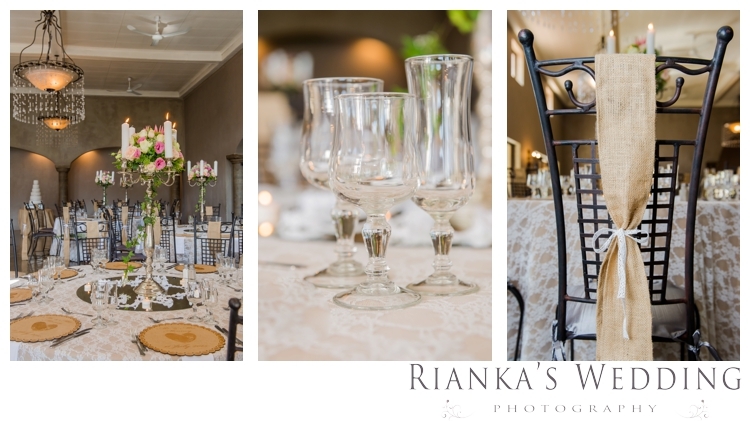 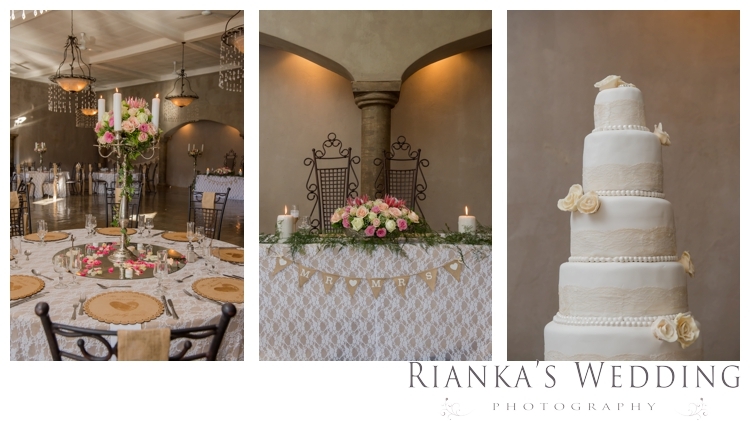 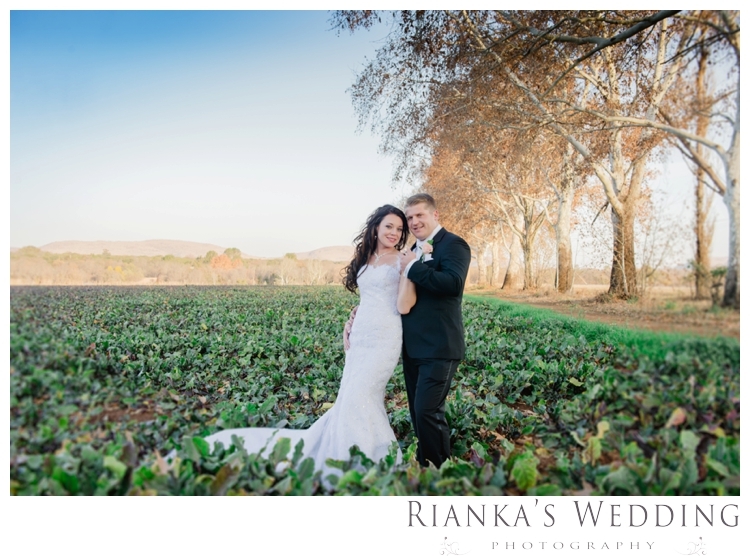 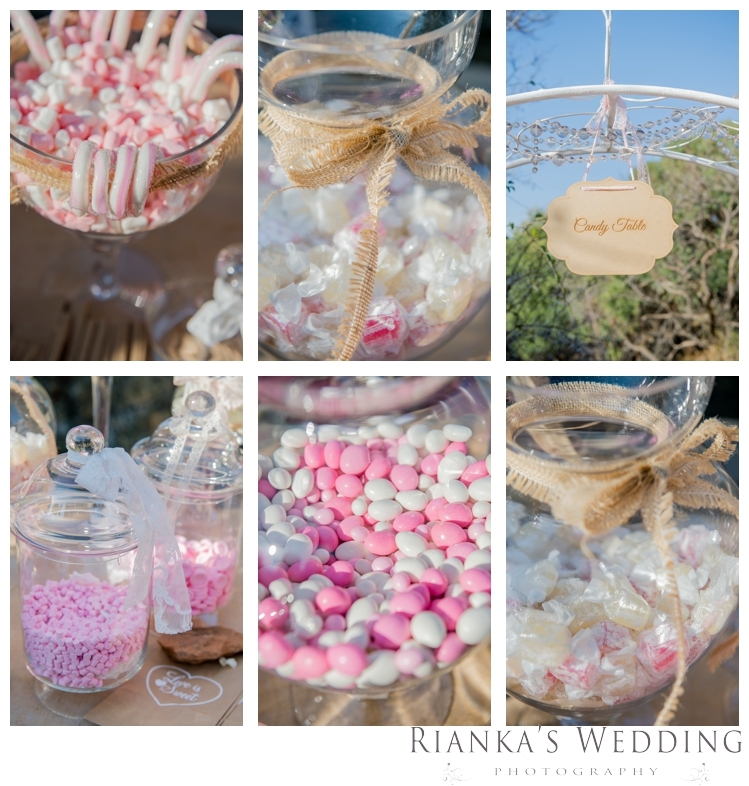 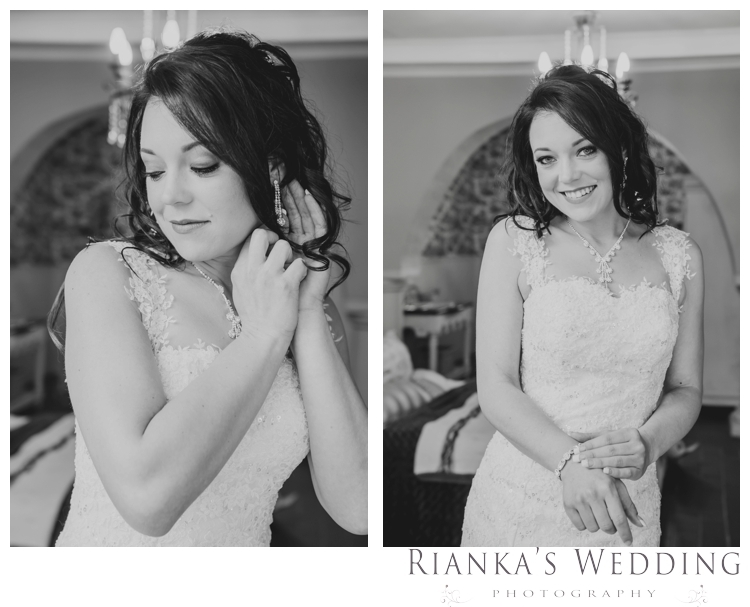 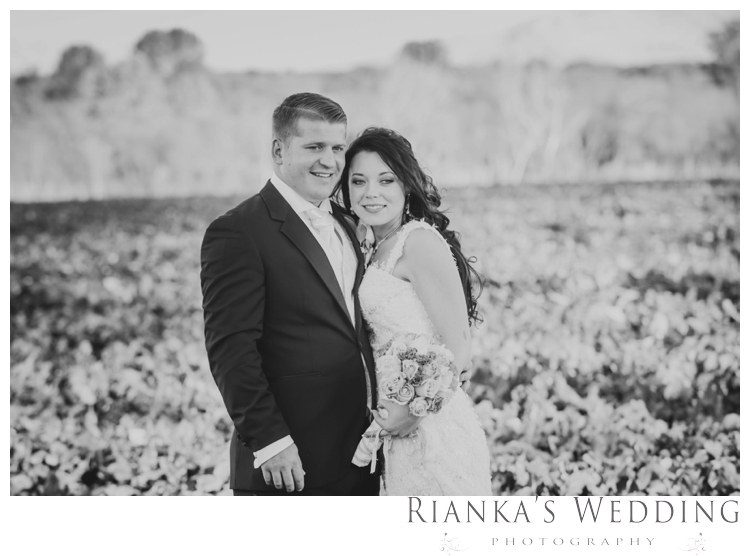 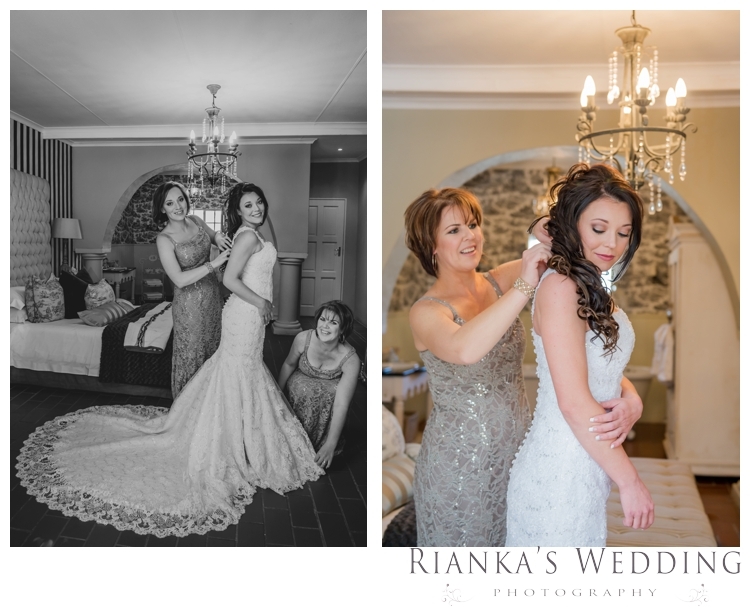 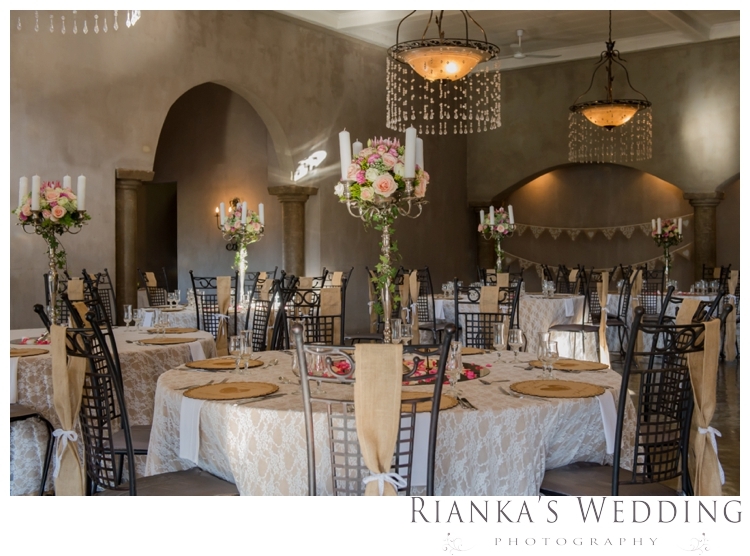 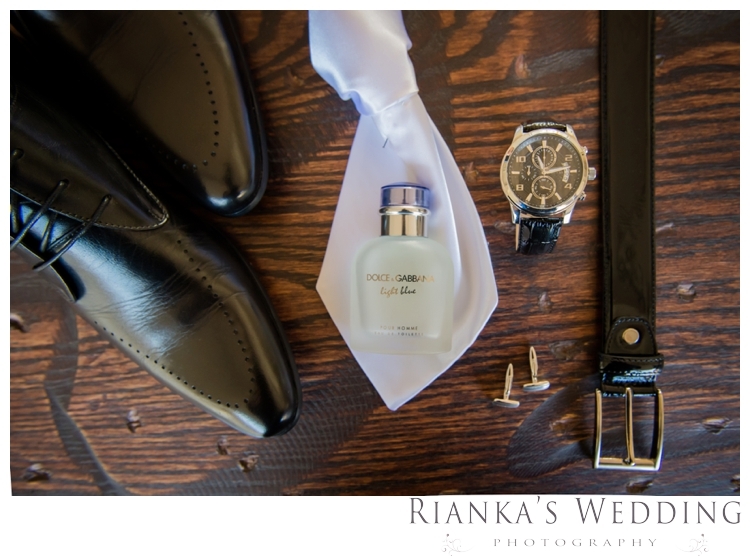 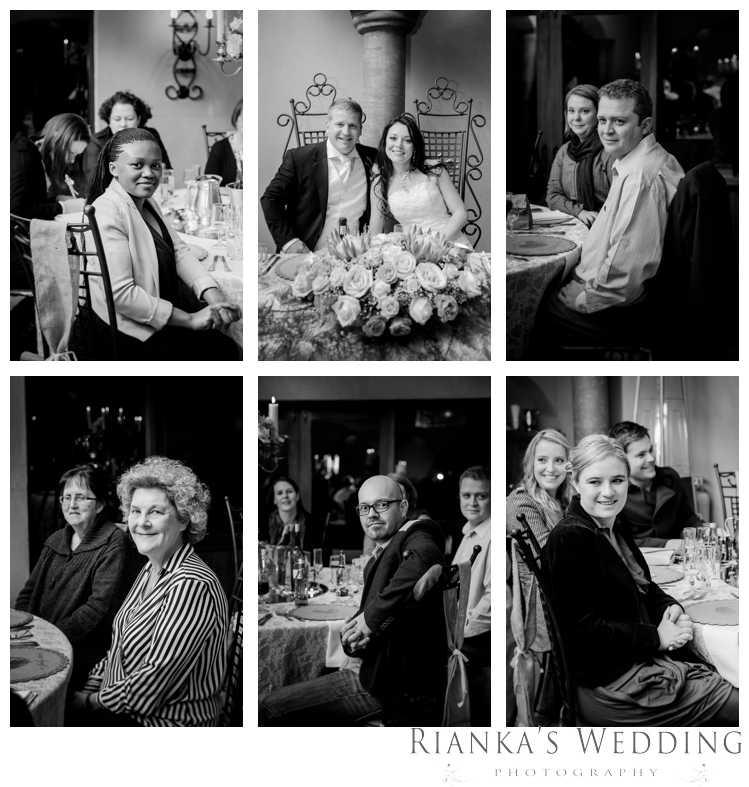 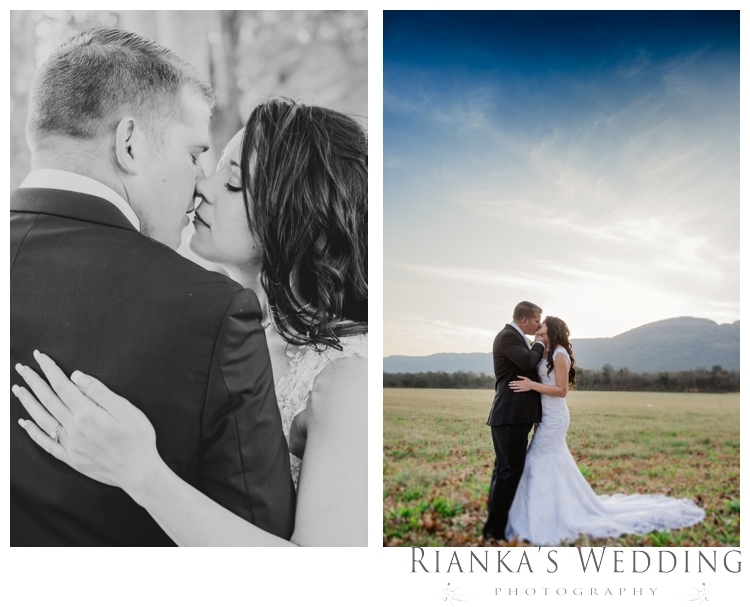 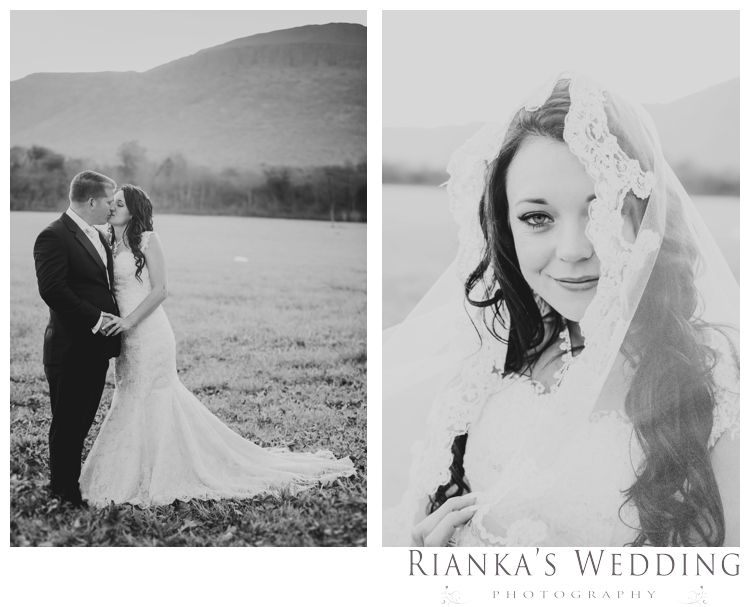 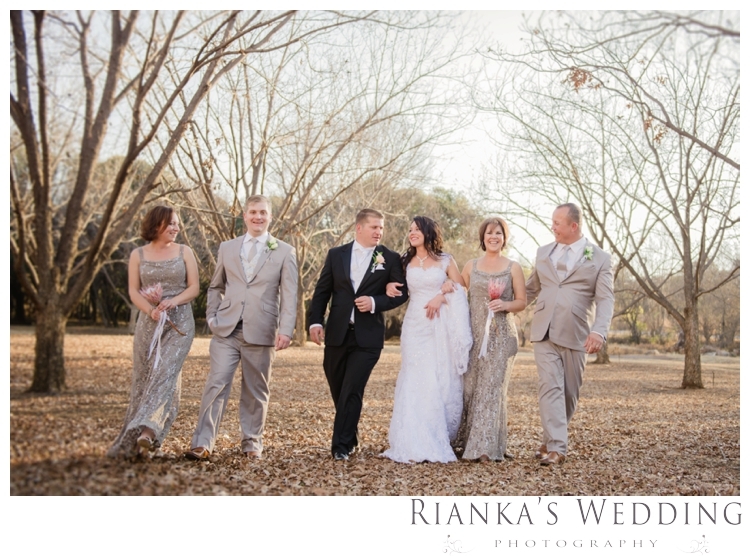 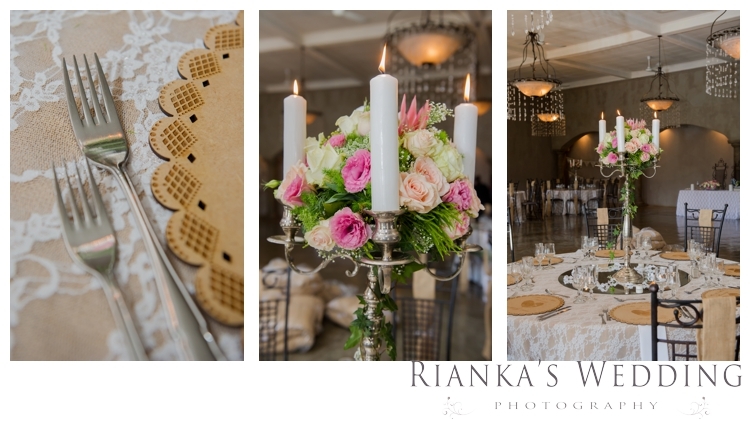 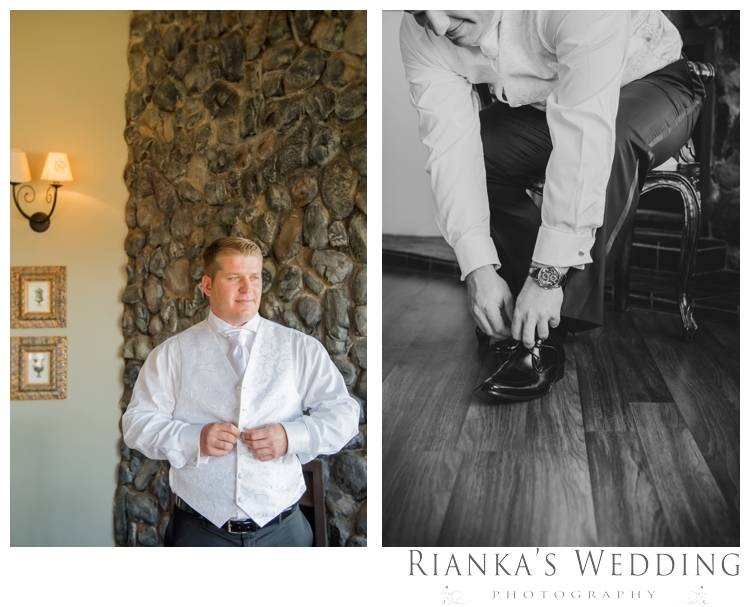 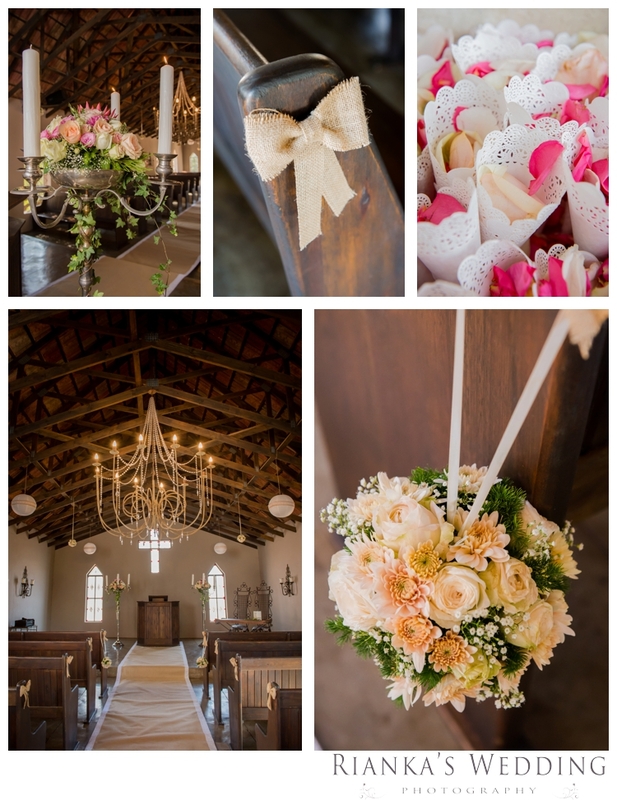 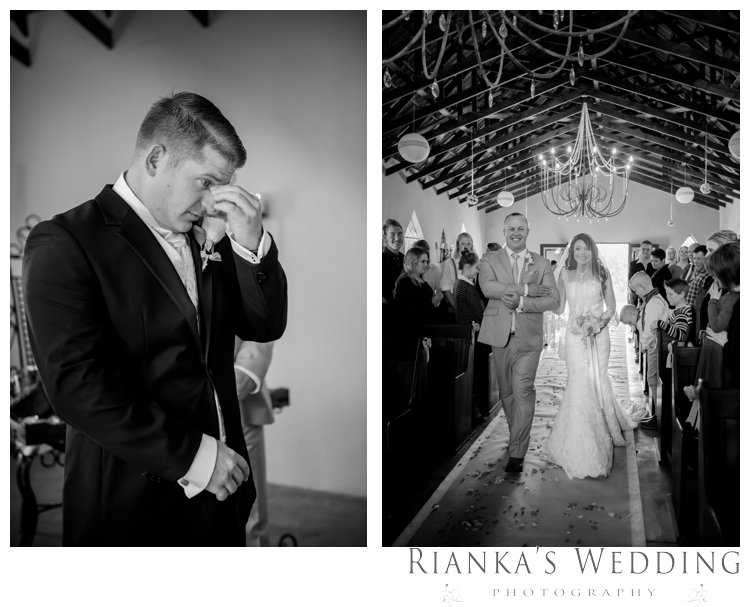 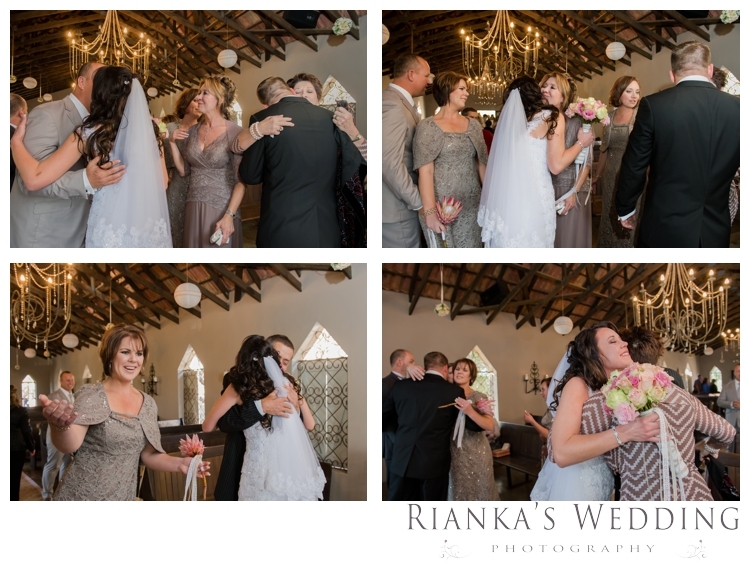 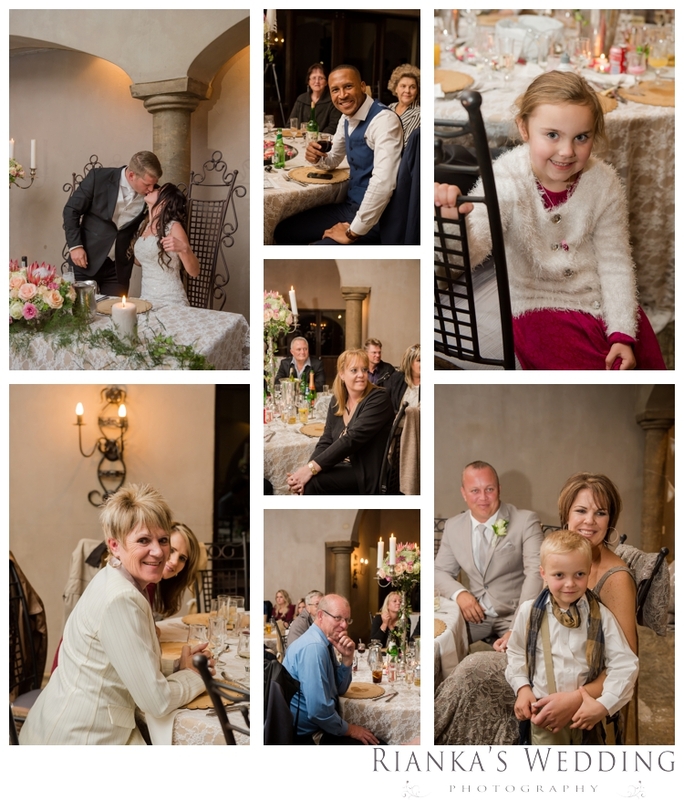 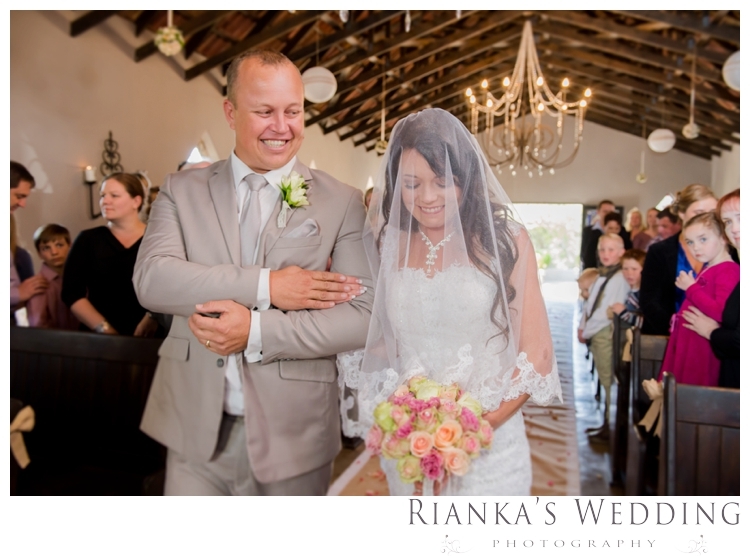 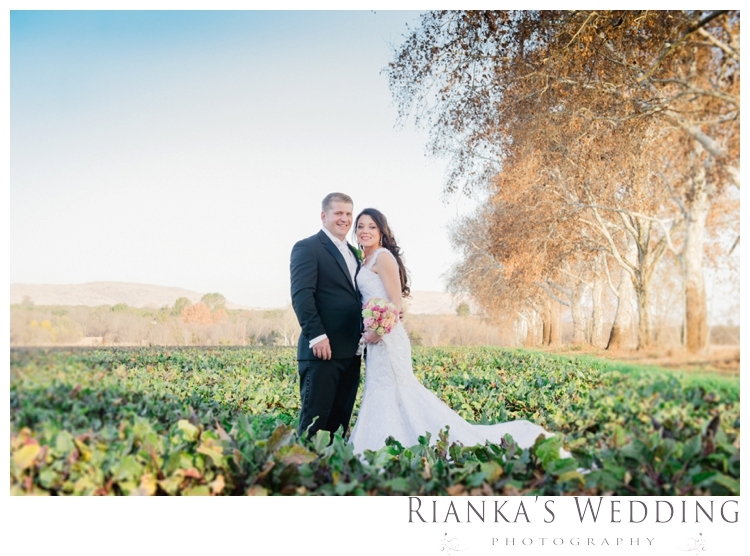 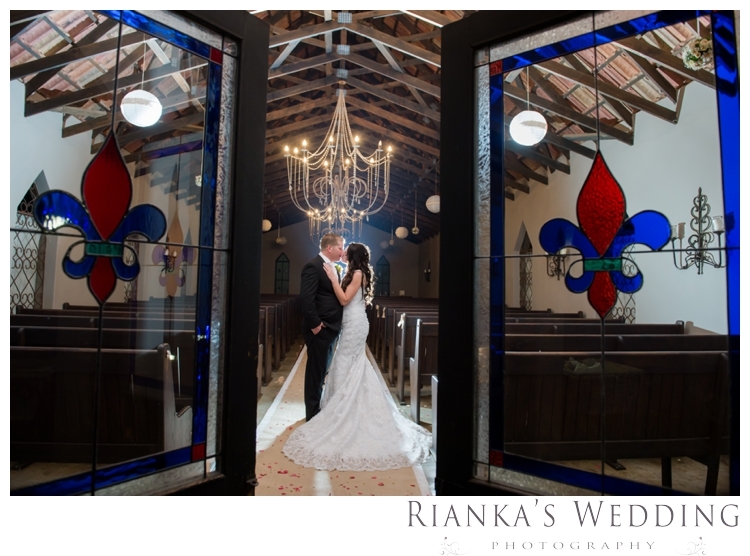 A few weeks ago we were privilege to photograph the Wedding of Elodi & Chris at Green Leaves Country Lodge just outside of Hartebeespoort. 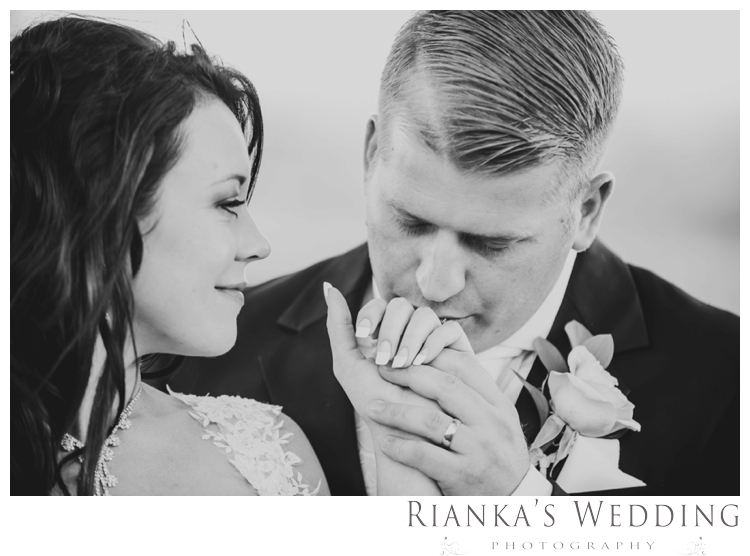 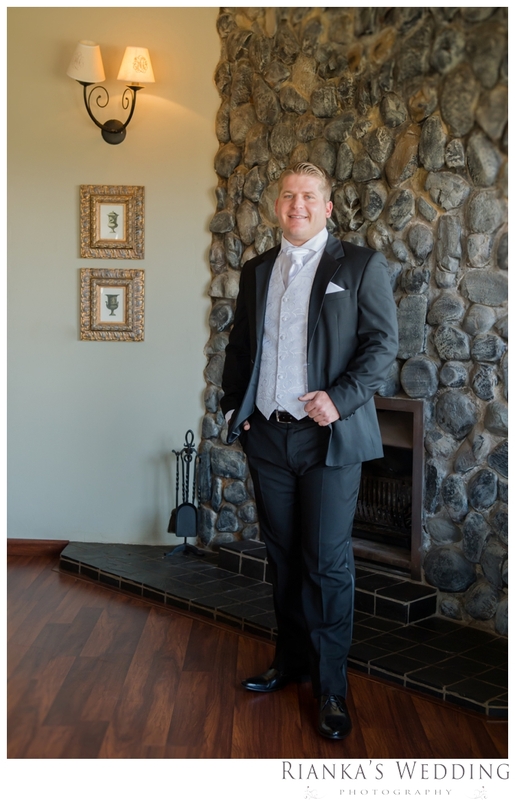 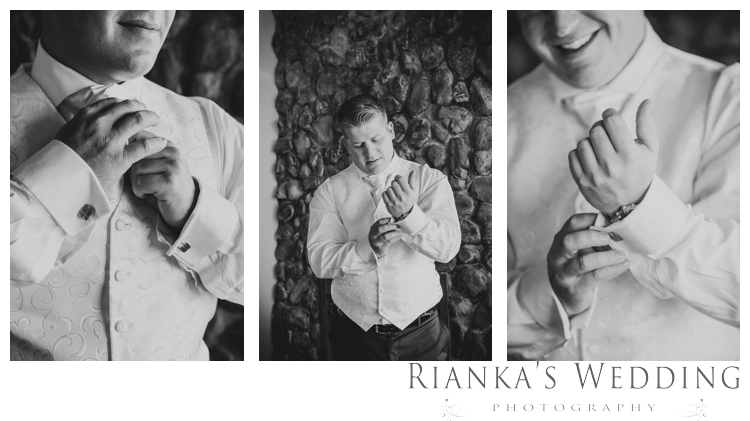 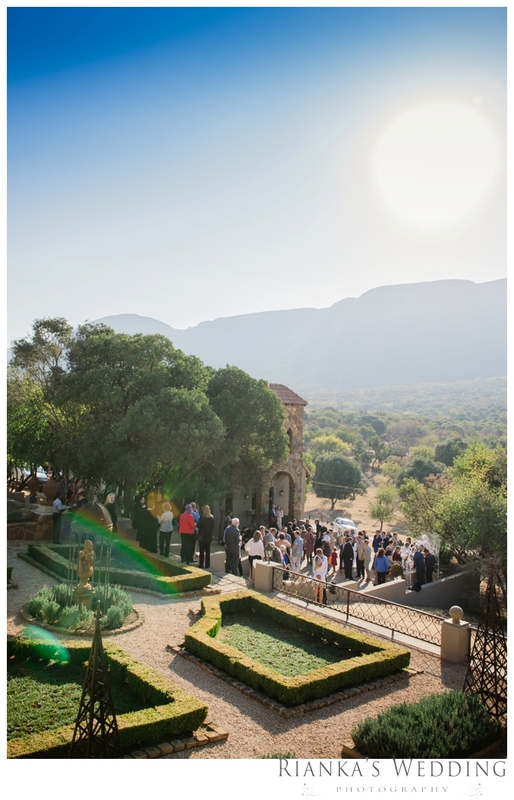 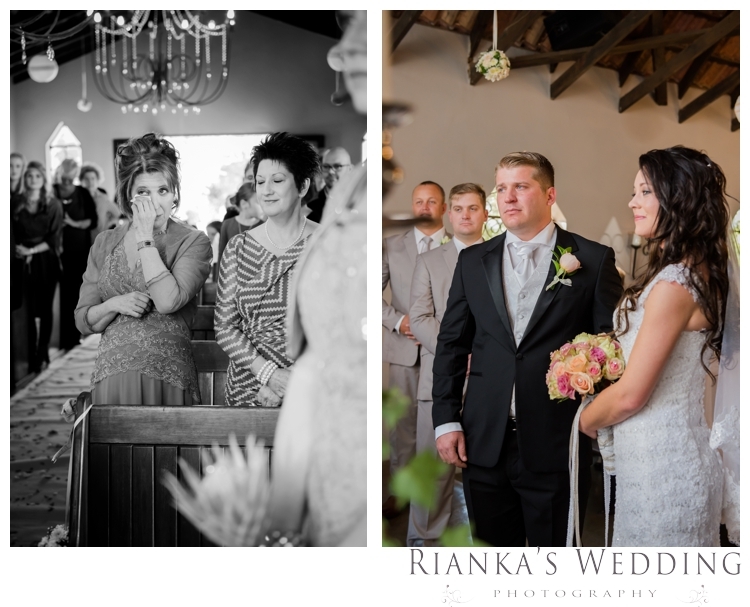 With Crystal clear air, every breath was refreshing, overlooking the Impressive Mountains; a heart warming wedding ceremony, with tear jerking moments was the highlights of their wedding for us. 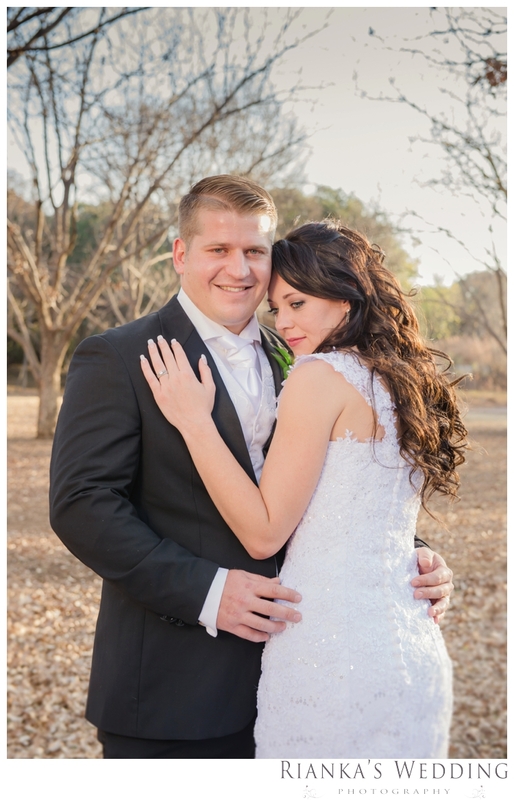 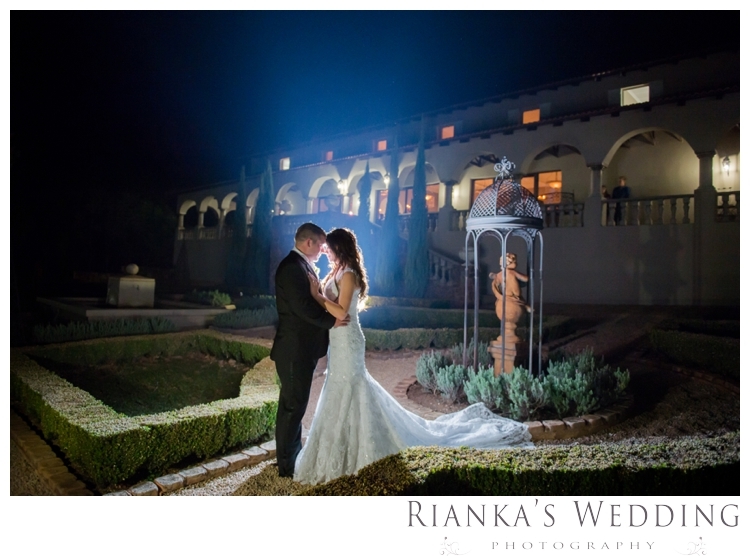 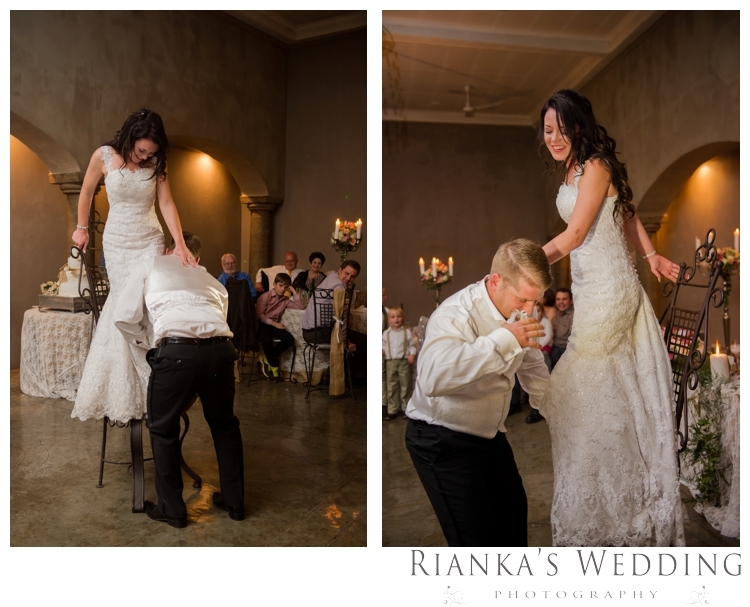 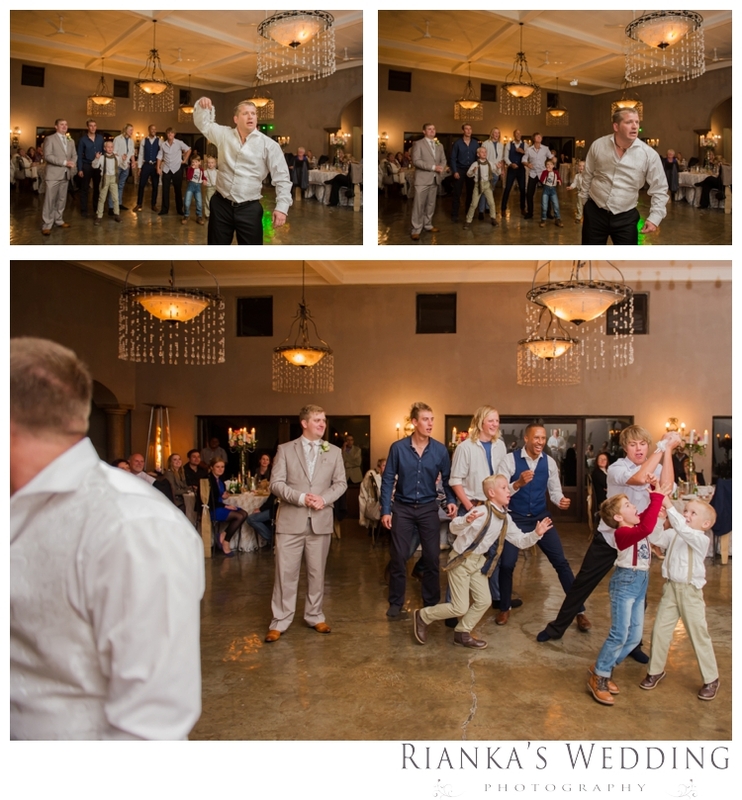 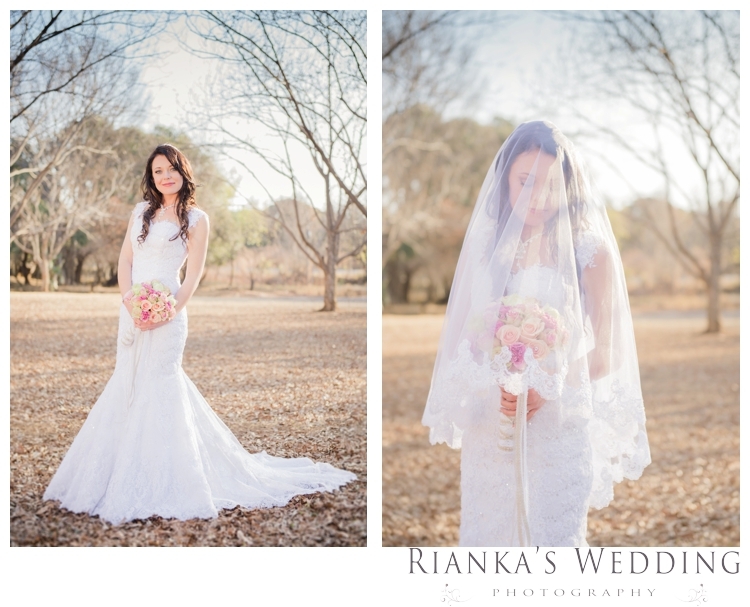 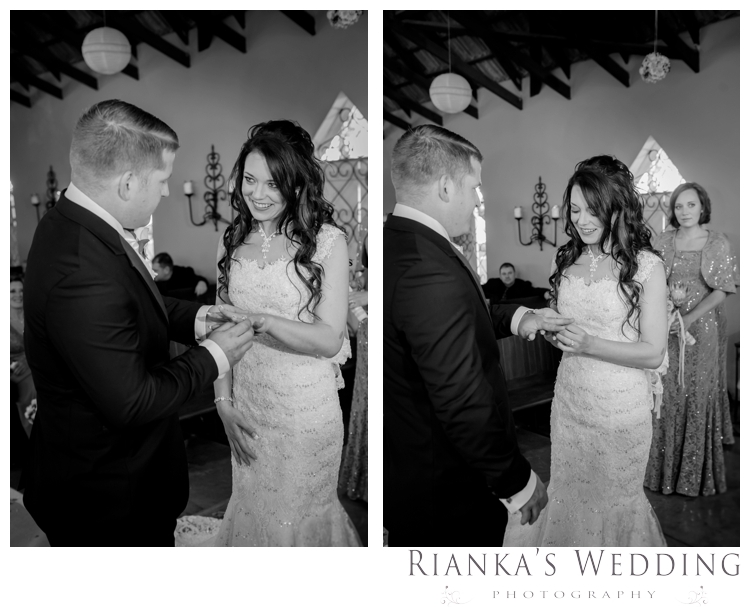 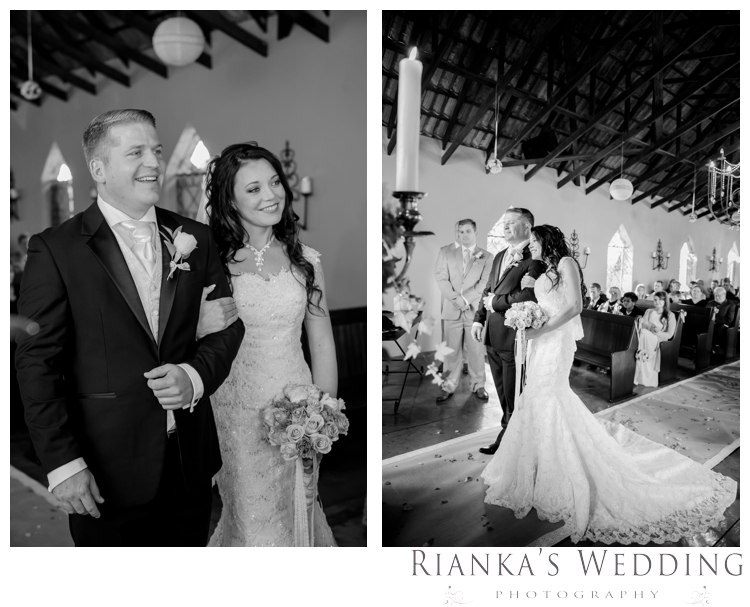 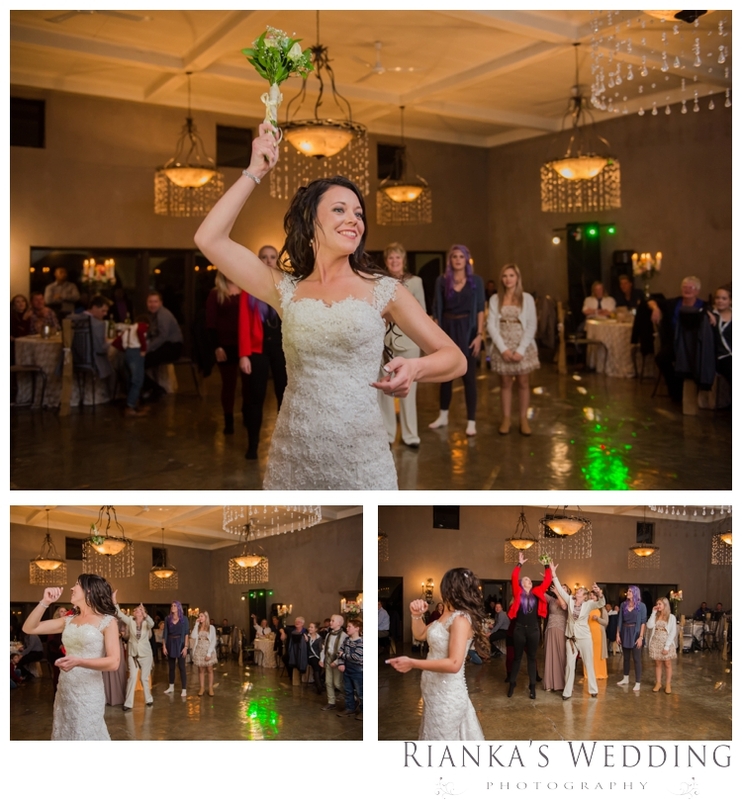 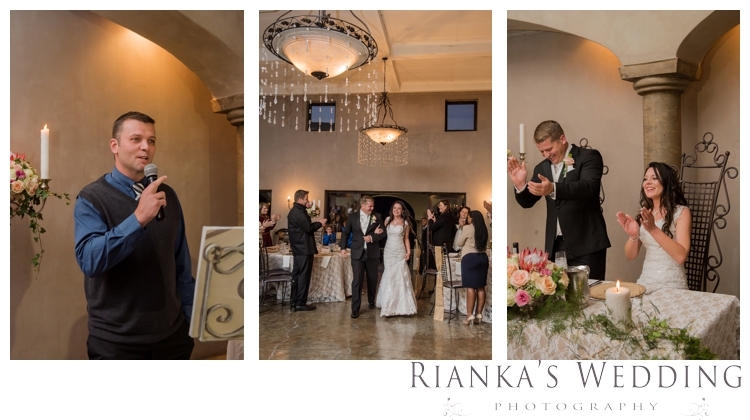 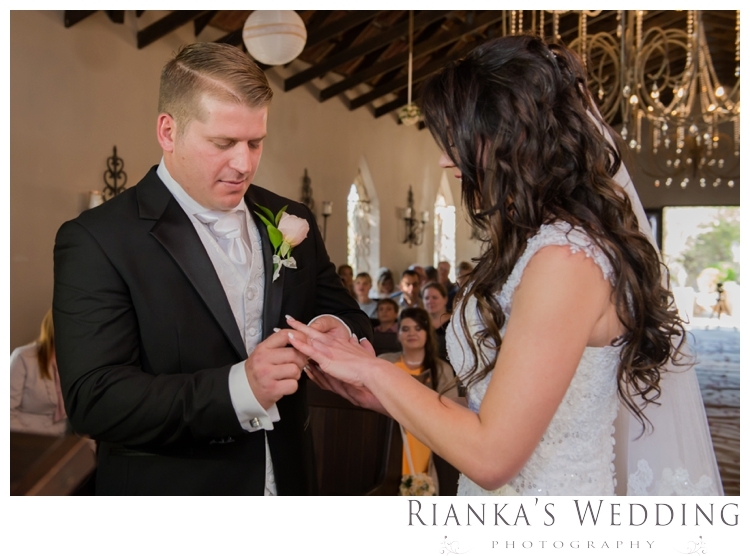 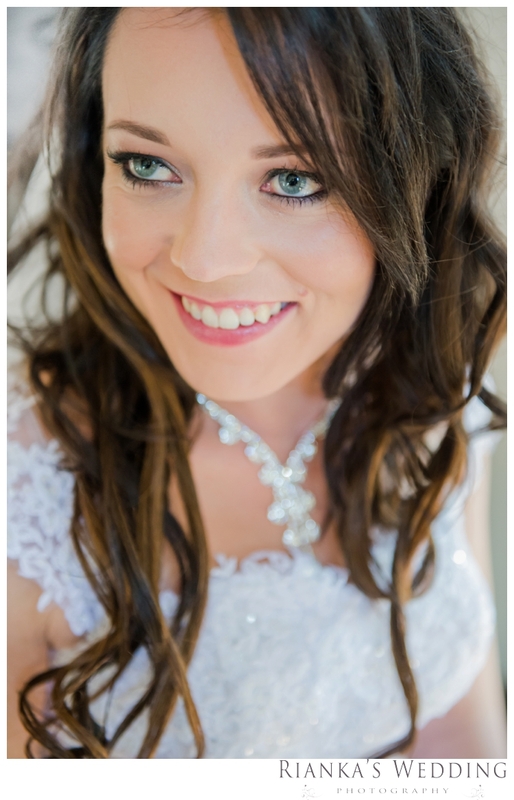 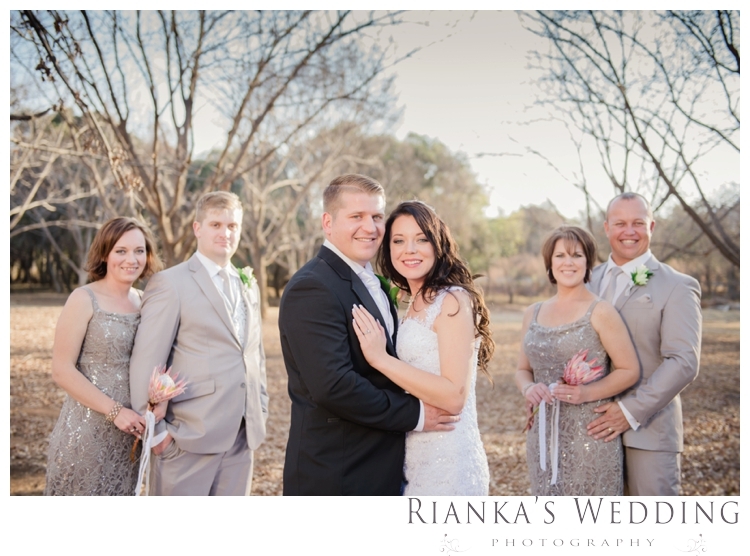 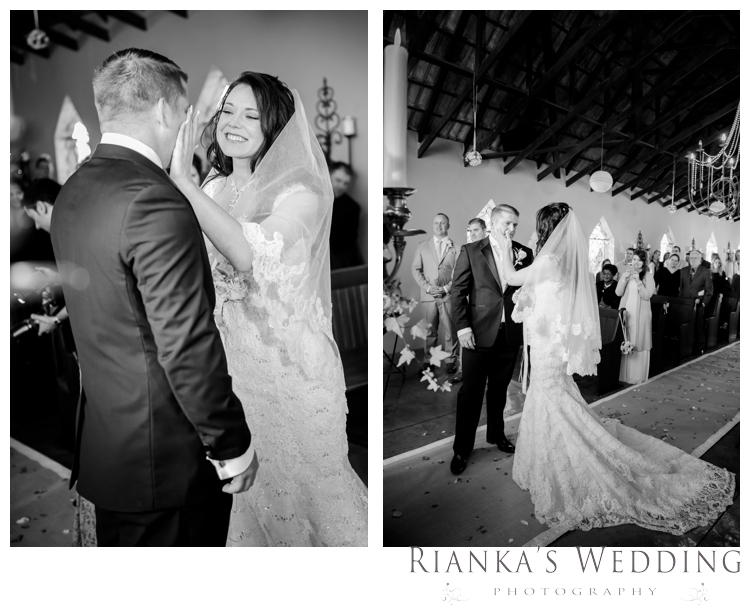 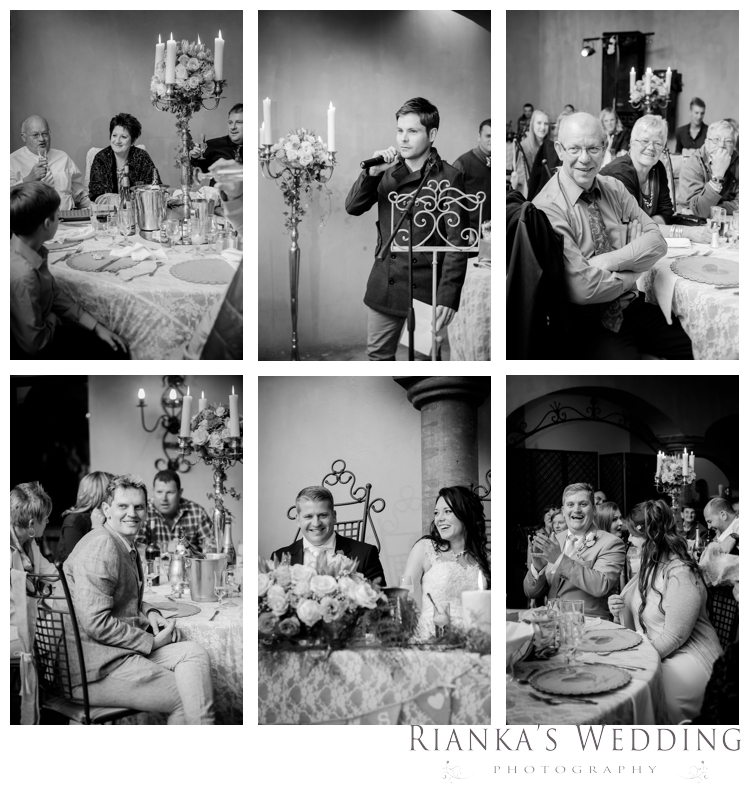 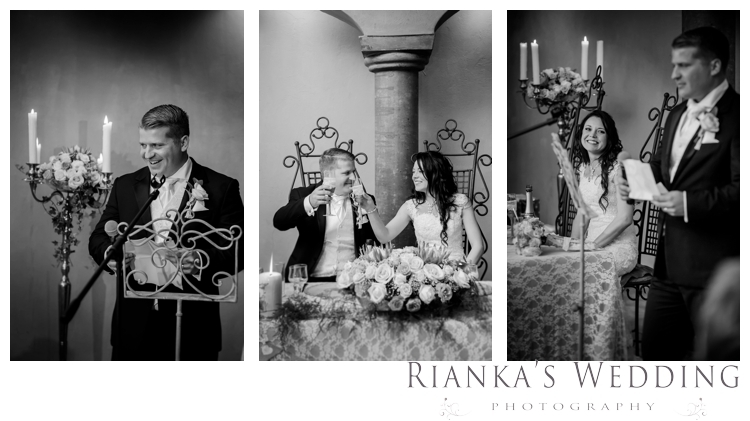 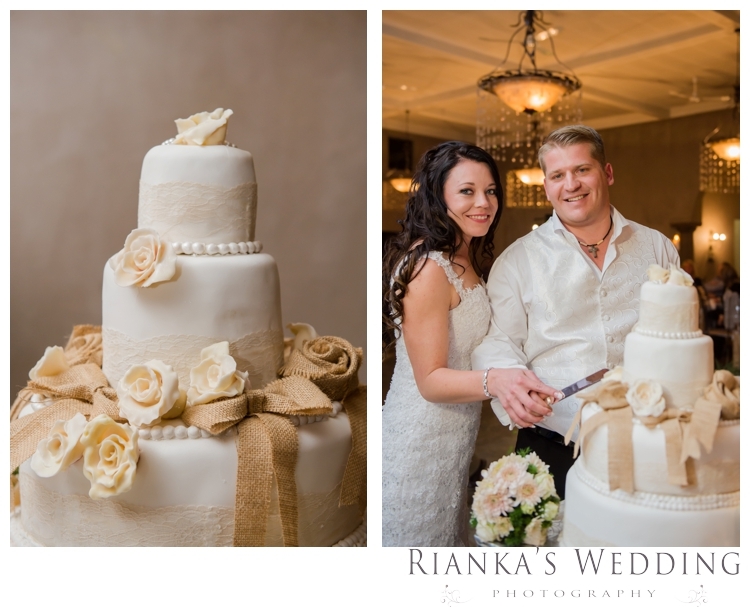 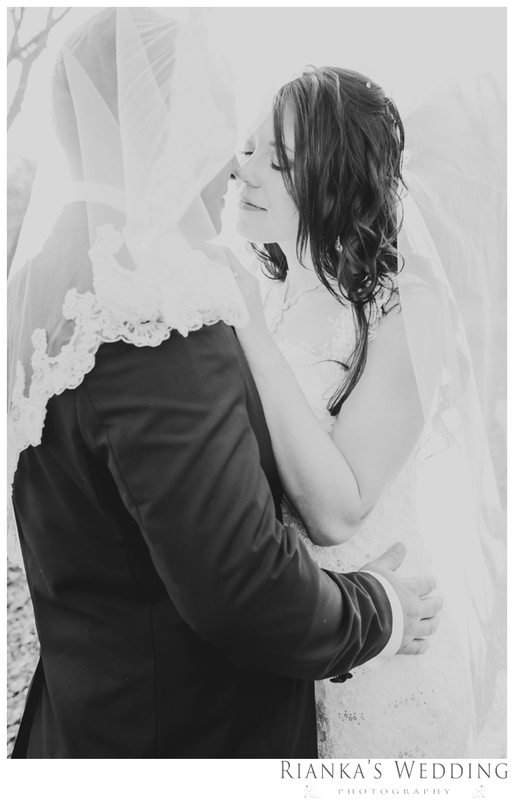 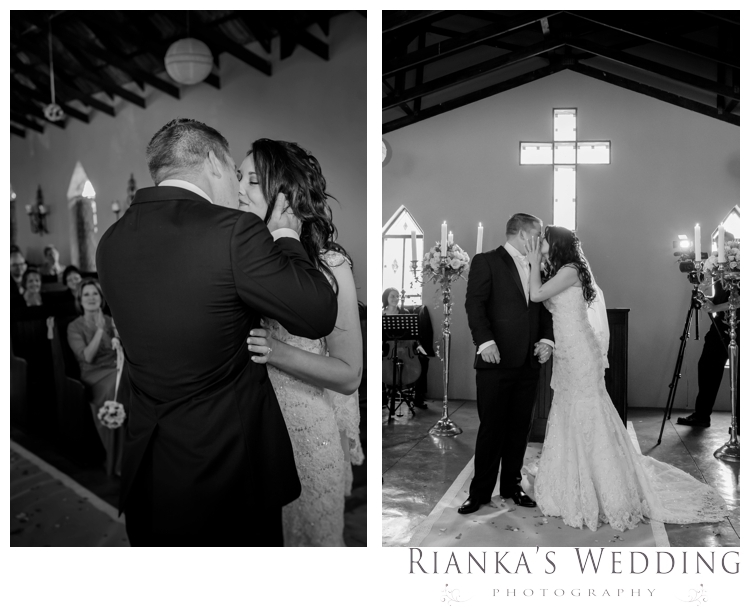 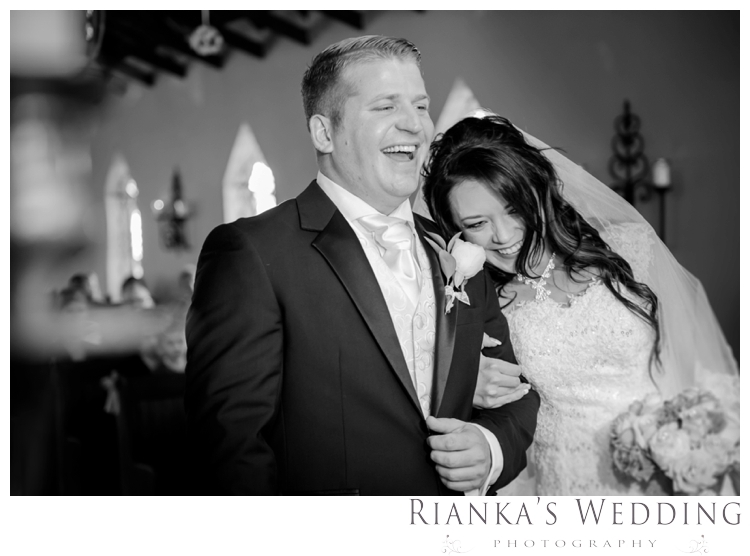 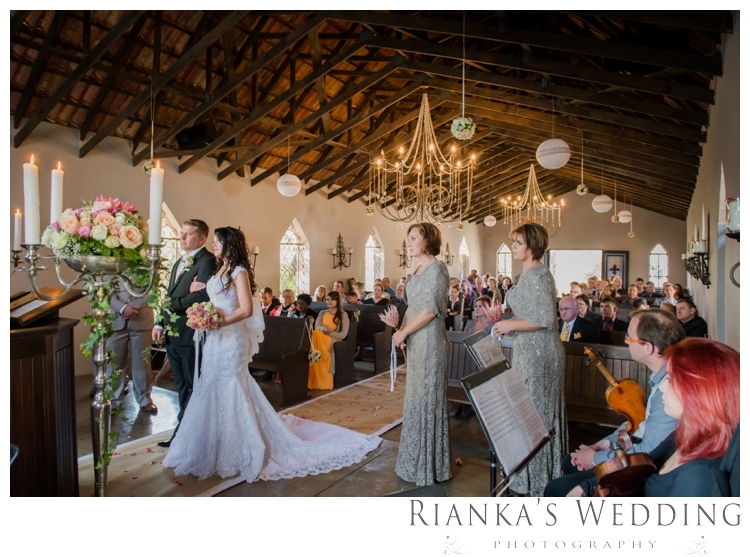 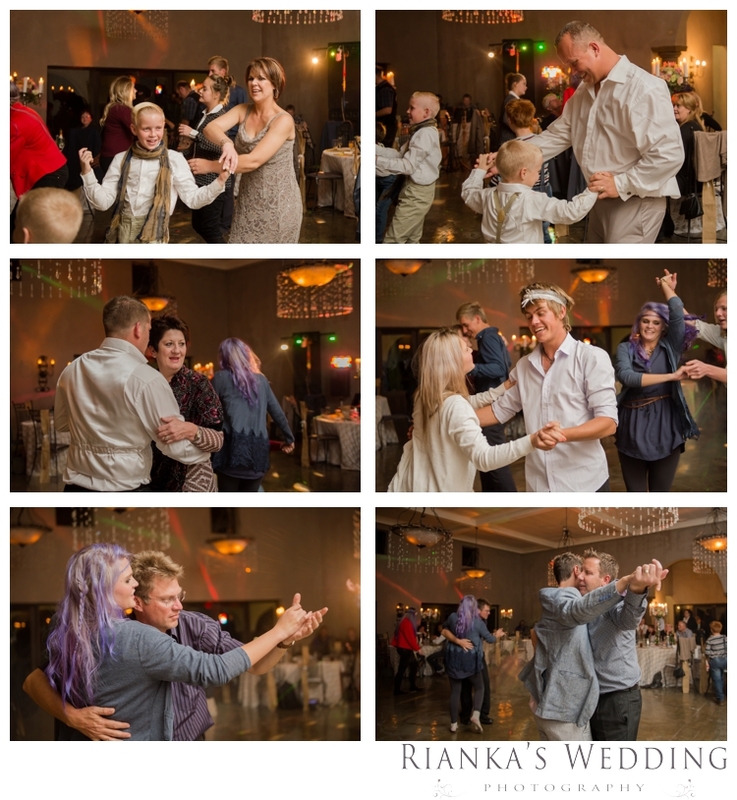 Elodi & Chris radiated with pure joy and loving-kindness! 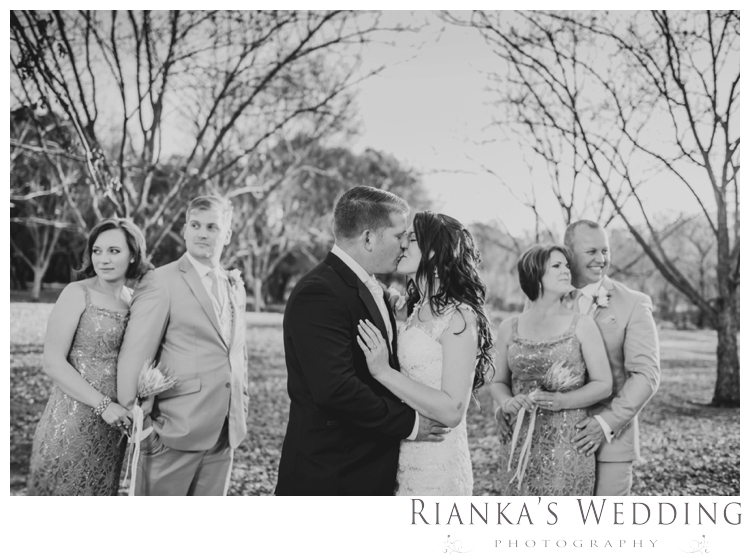 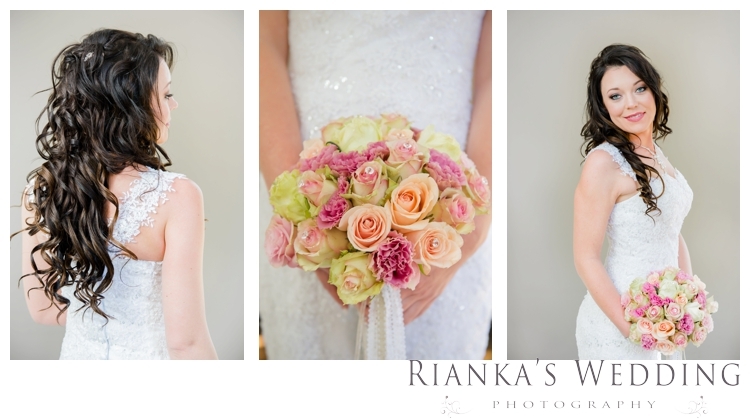 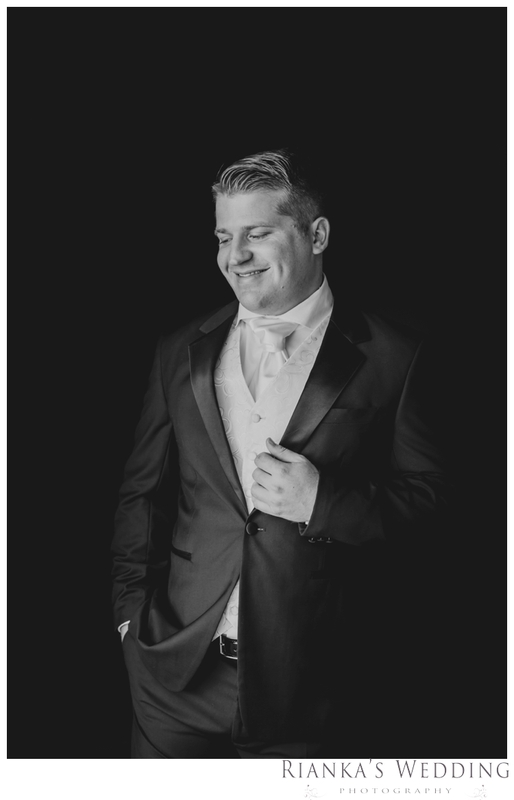 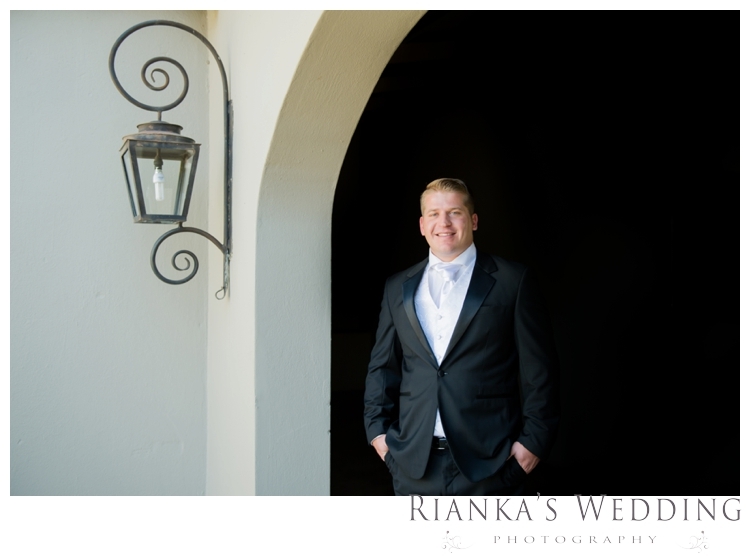 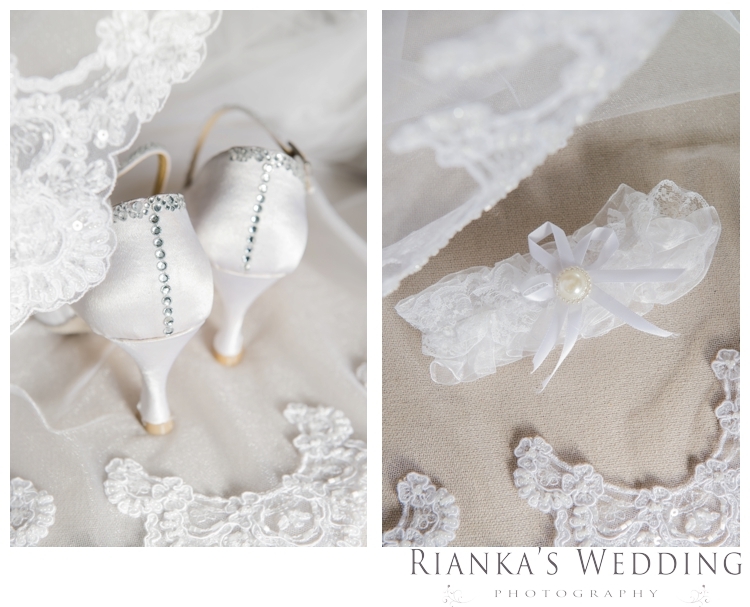 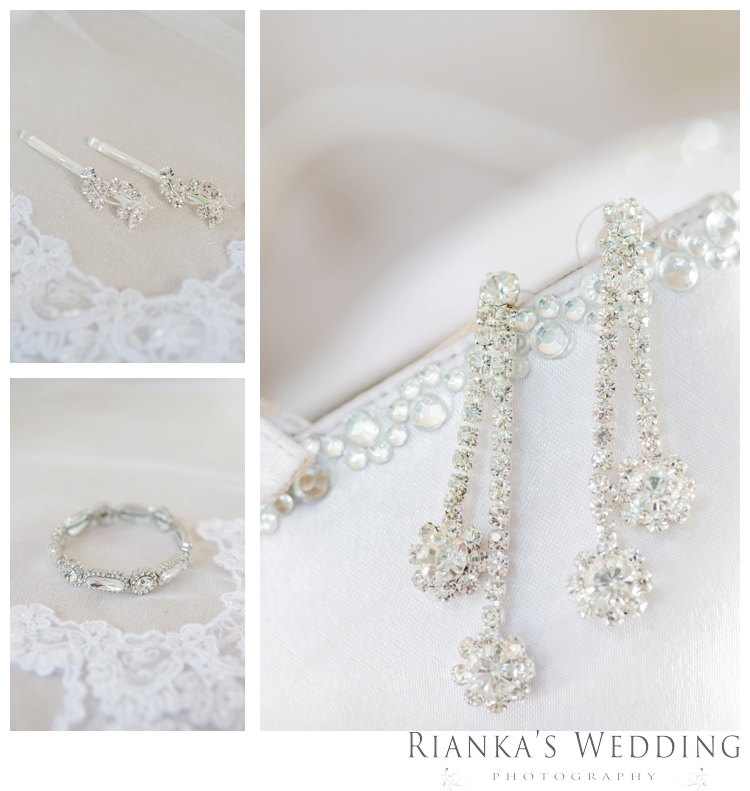 It was a great experience to be part of your Wedding Day! 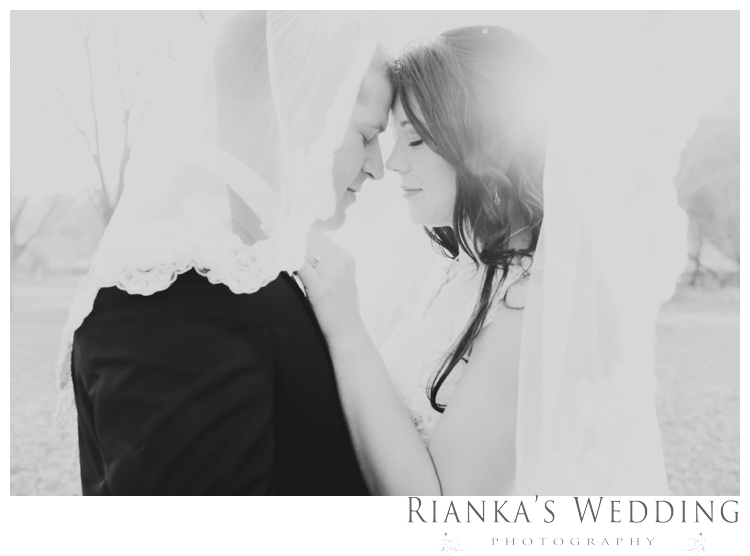 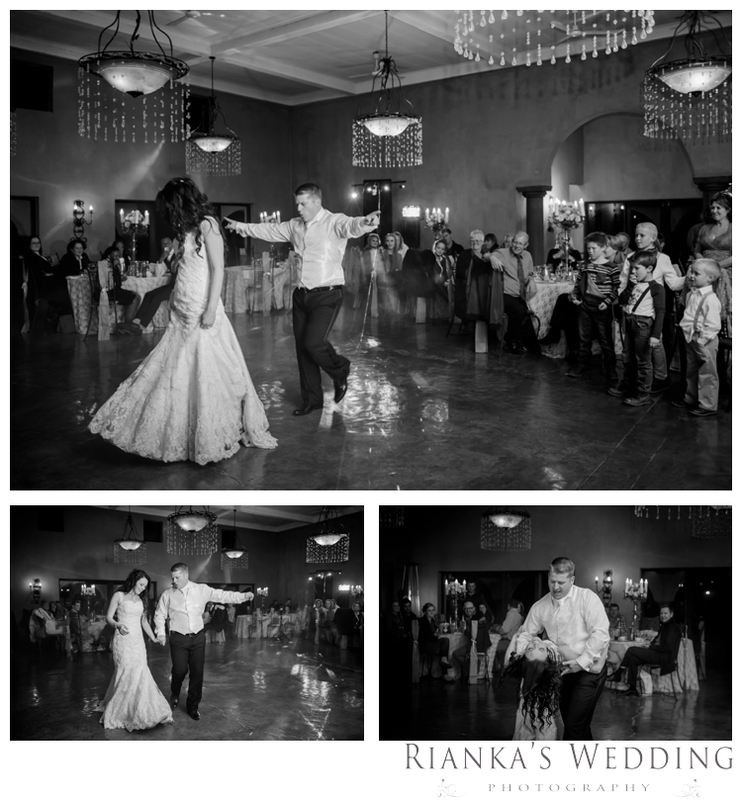 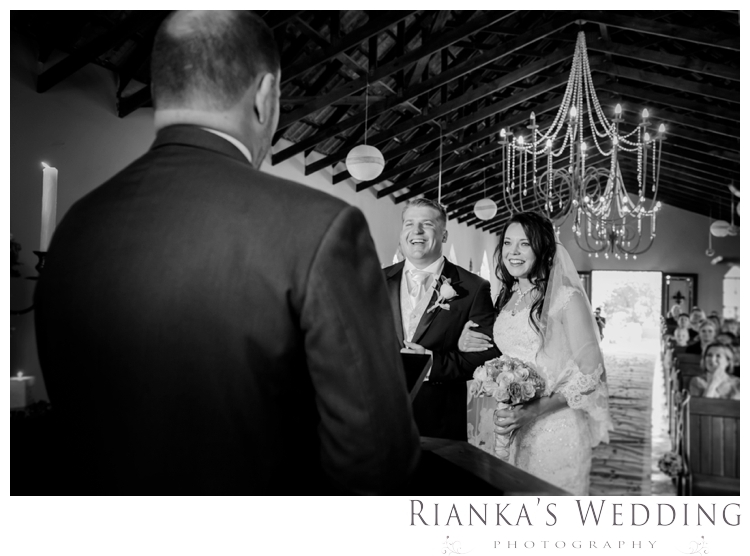 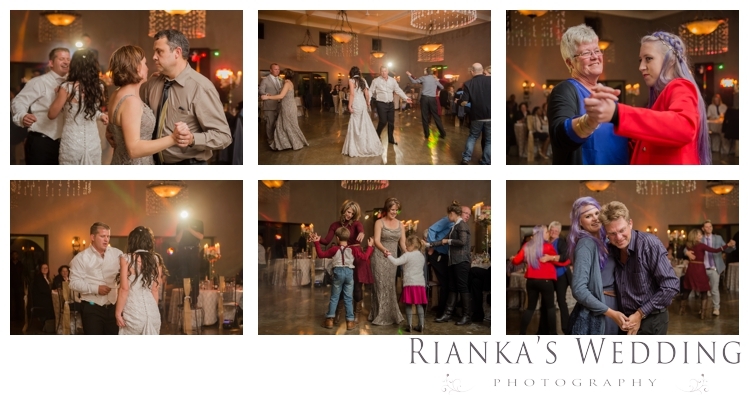 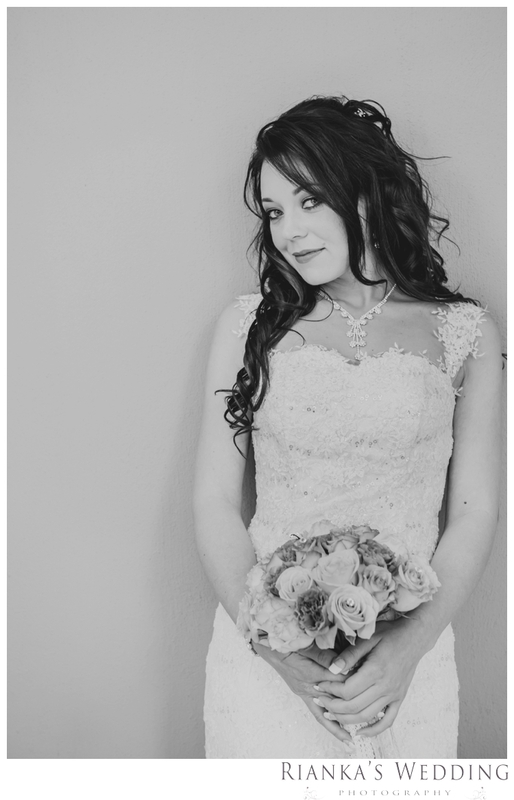 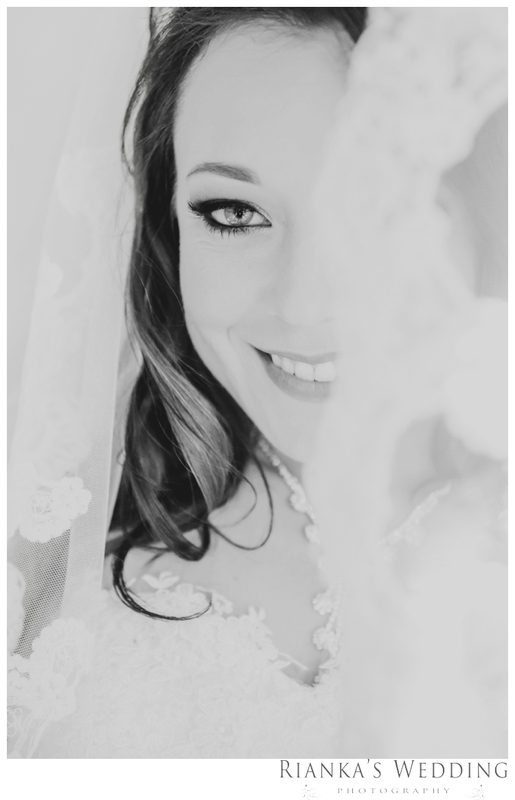 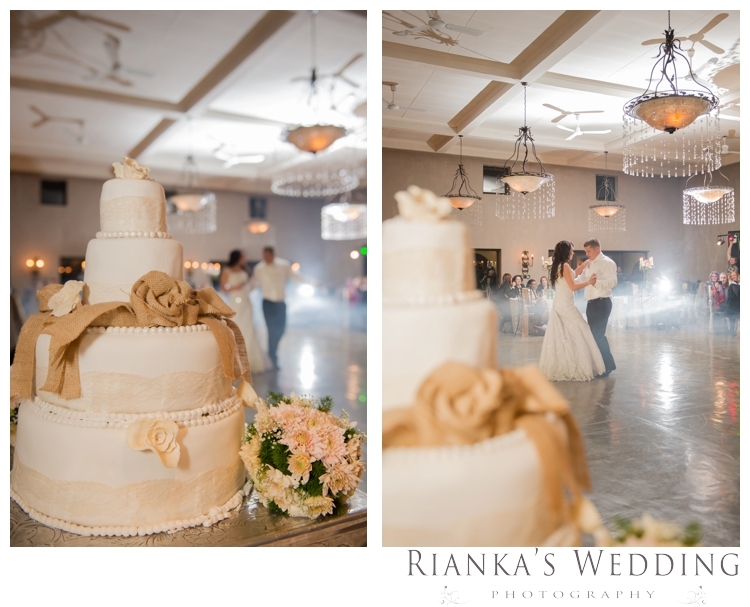 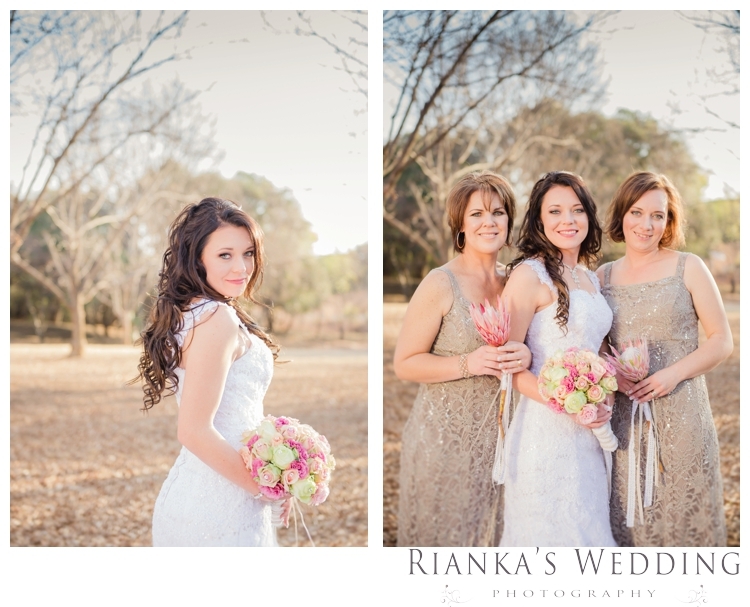 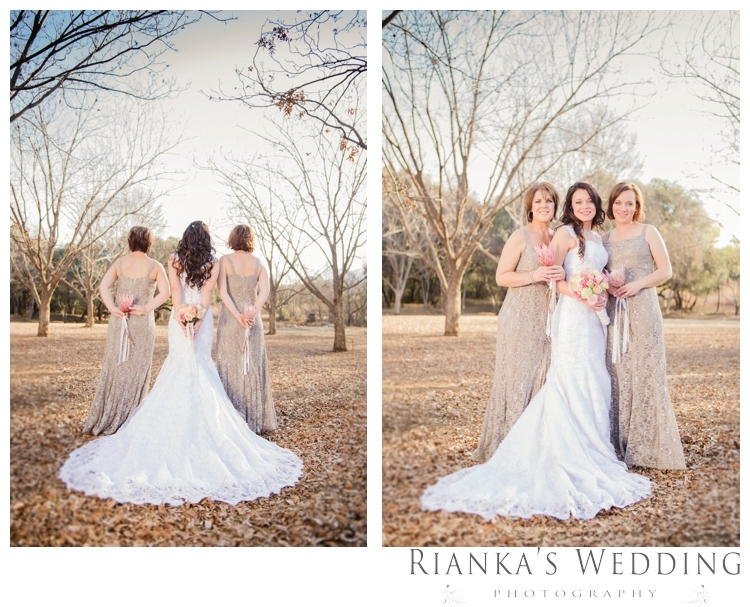 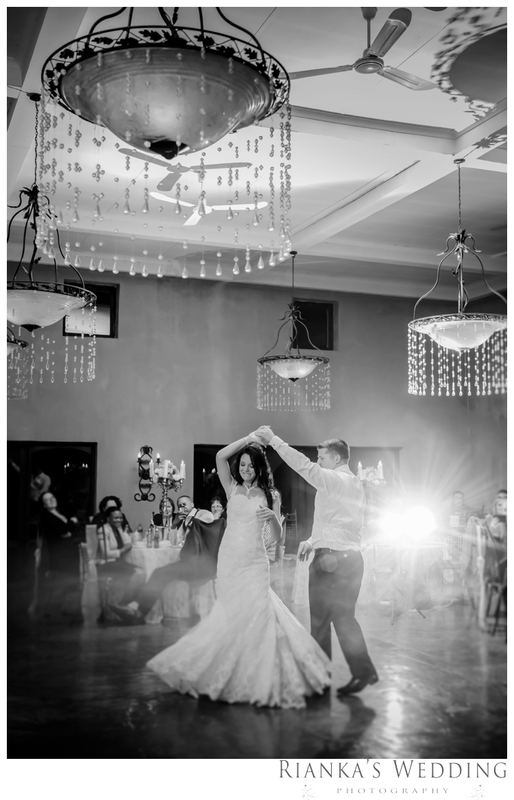 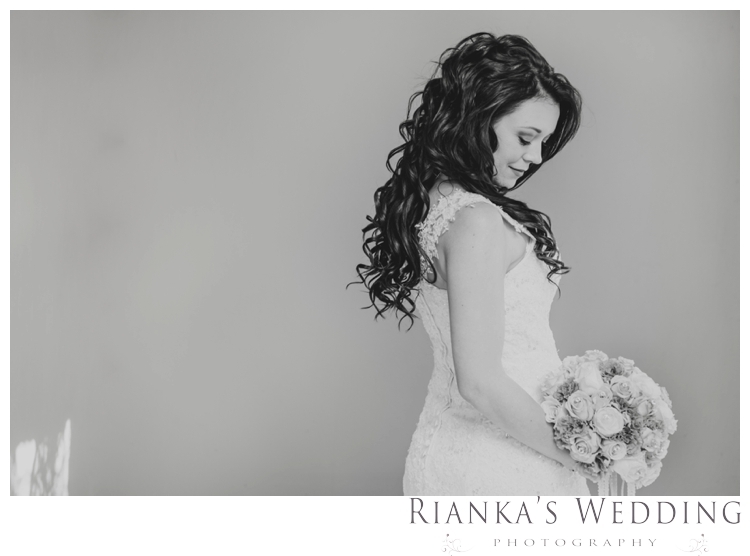 The fact that we could capture your Love in the every moment is evident in the memories of your photographs.